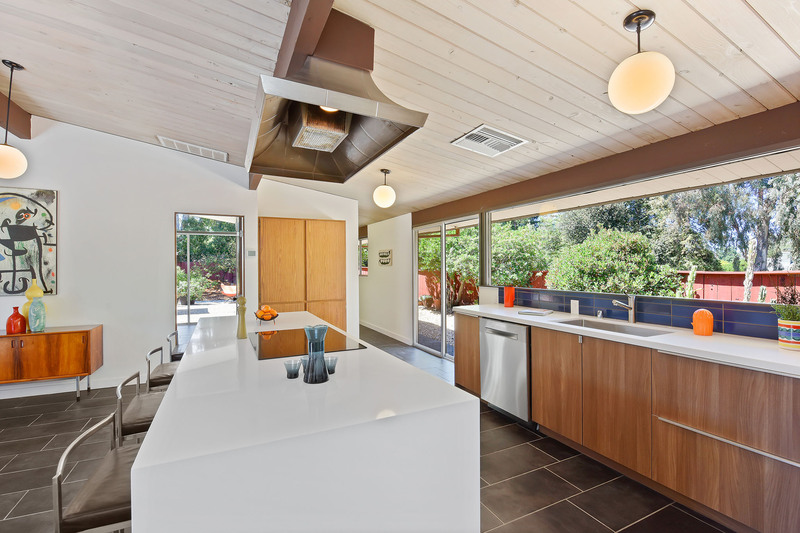 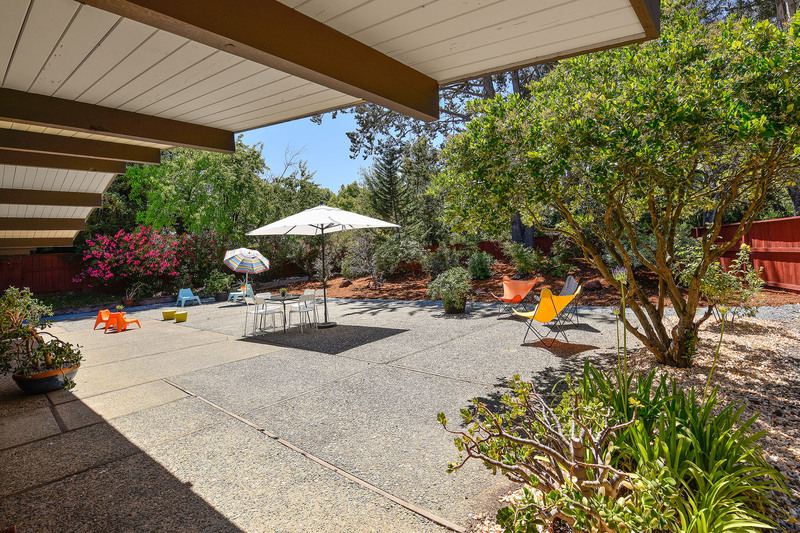 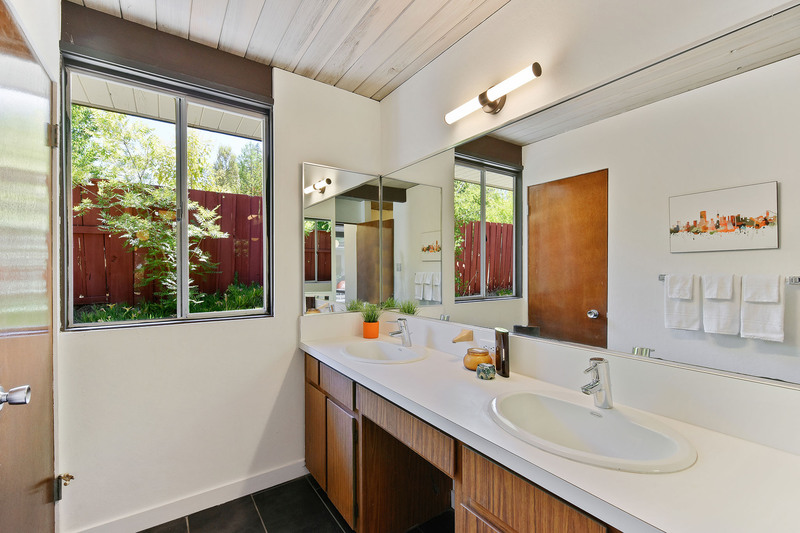 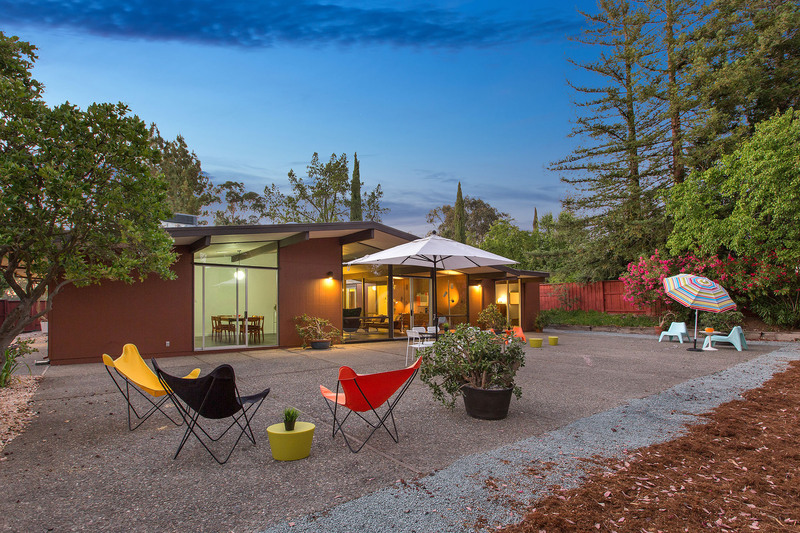 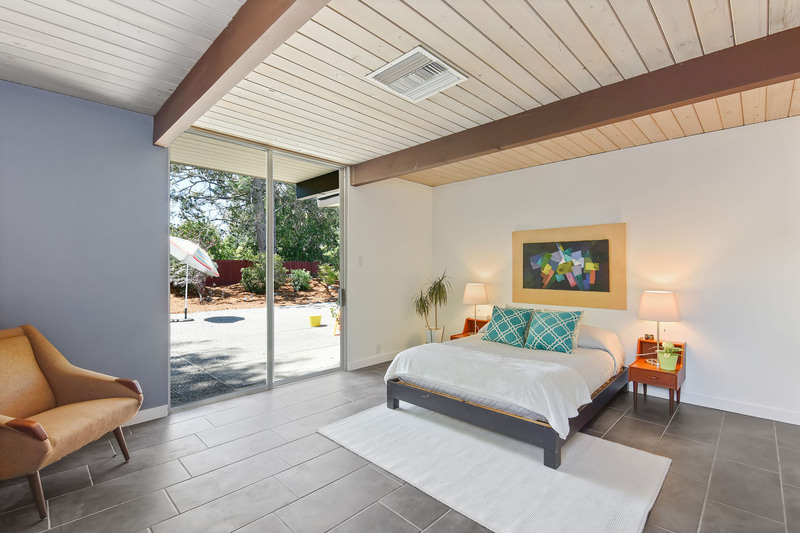 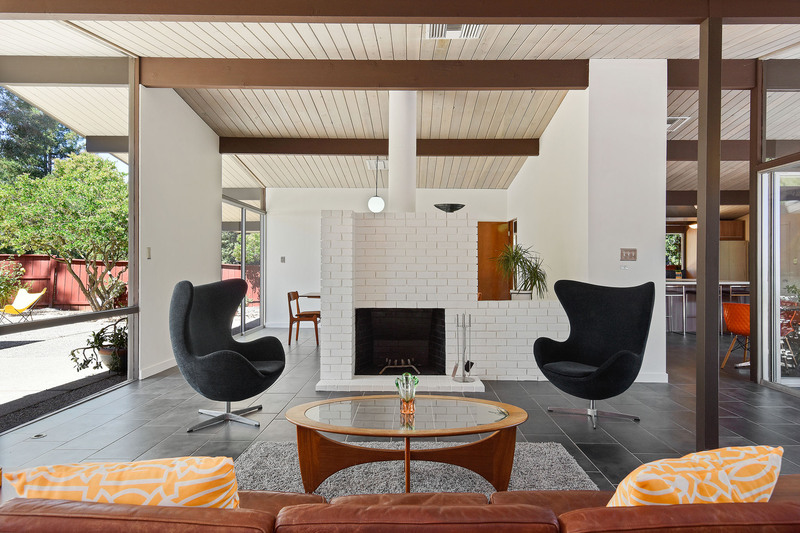 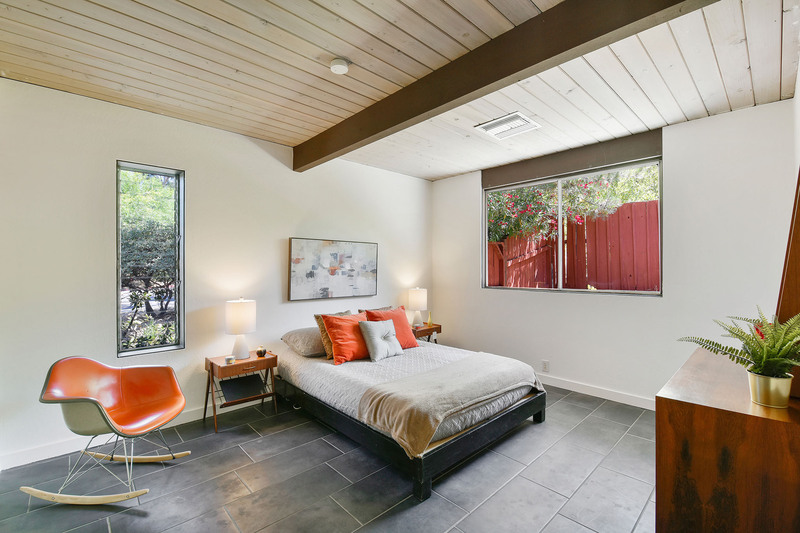 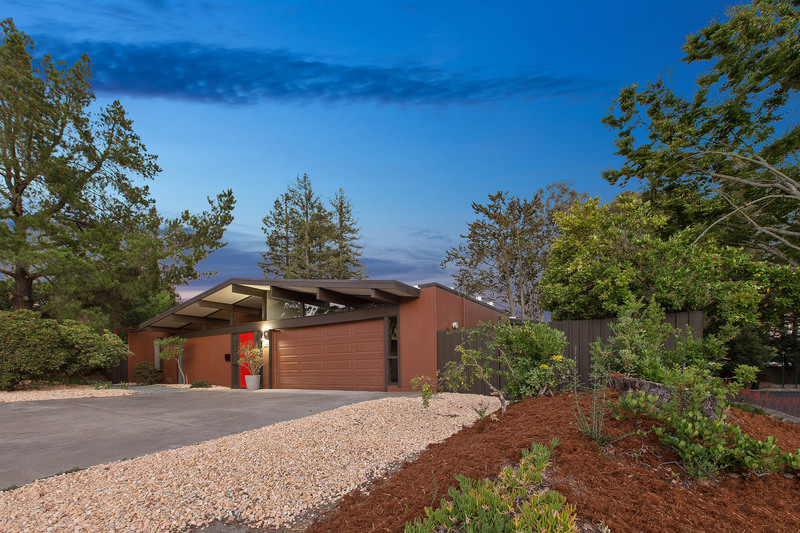 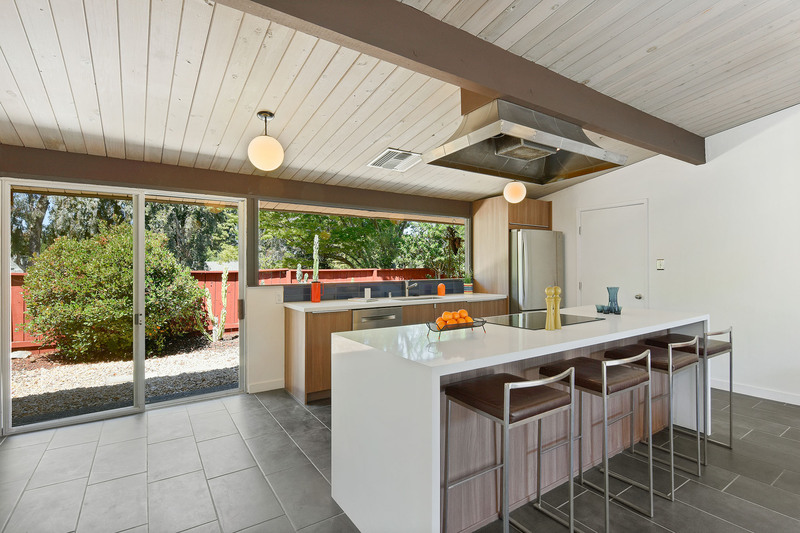 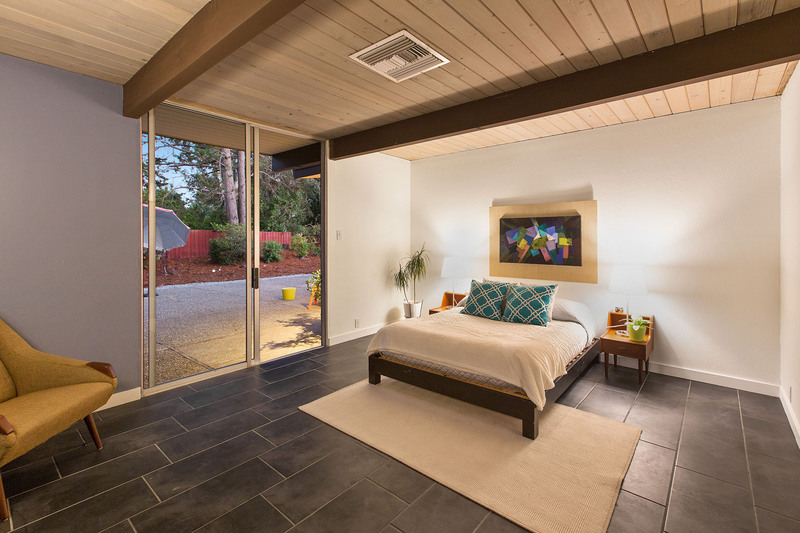 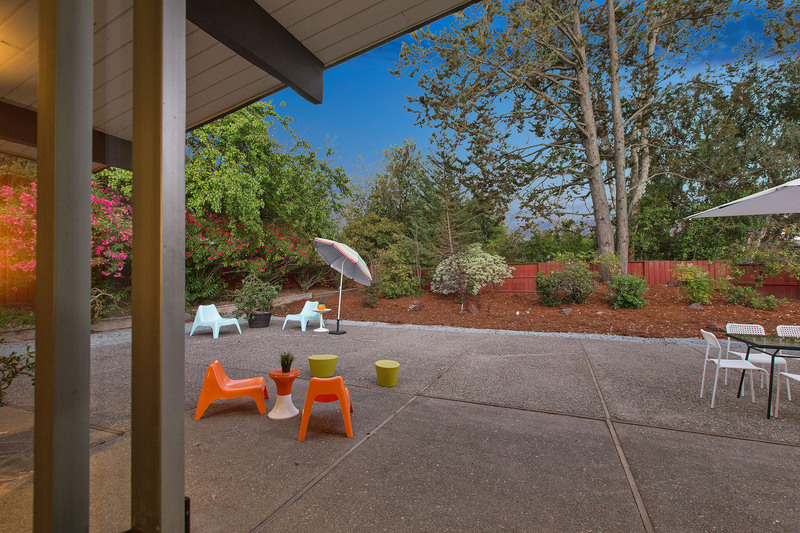 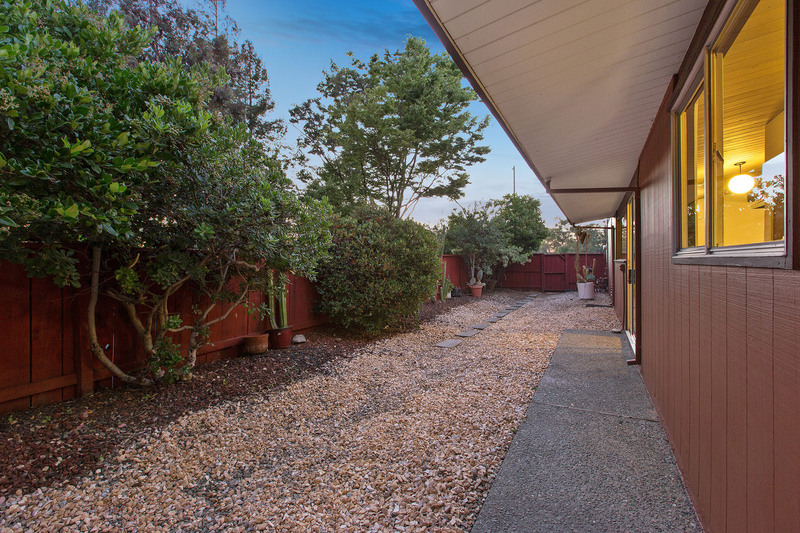 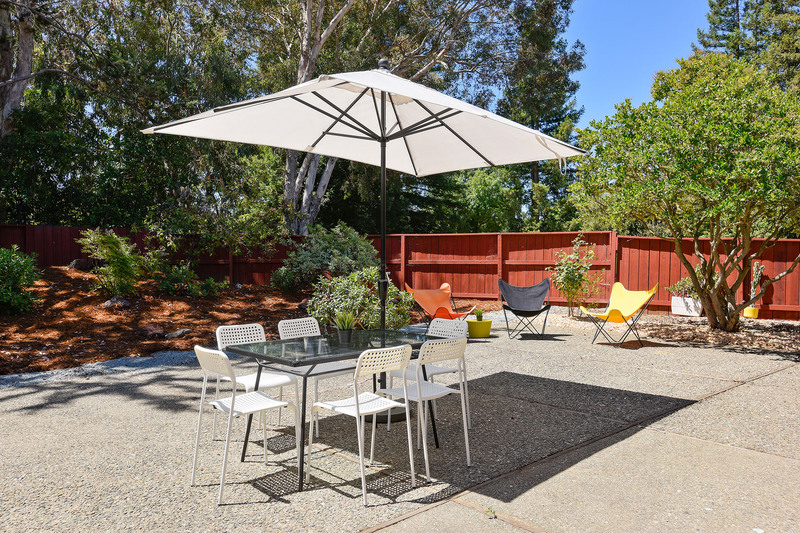 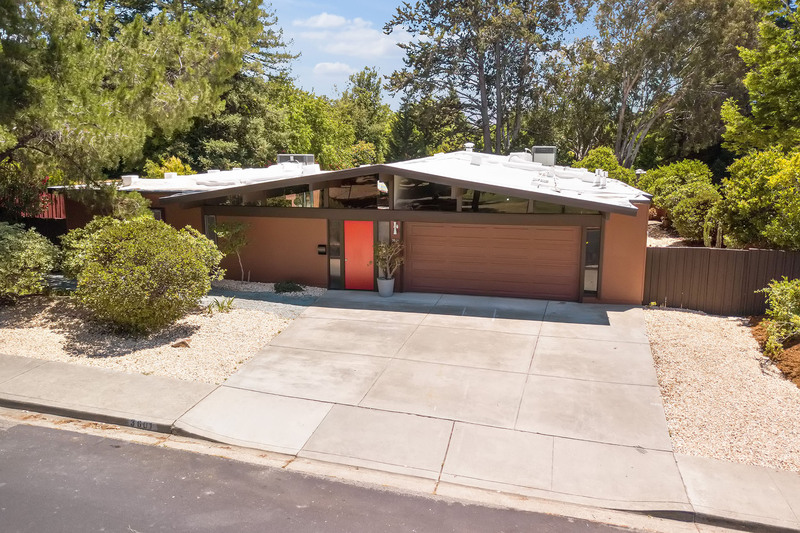 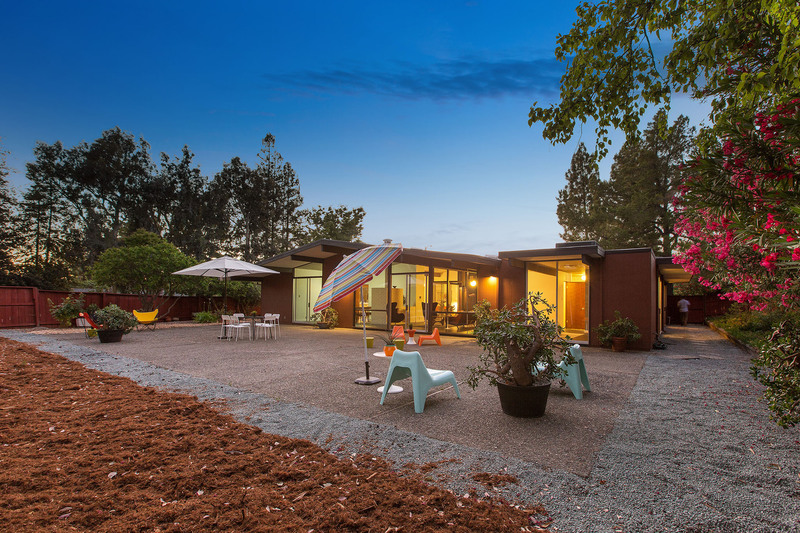 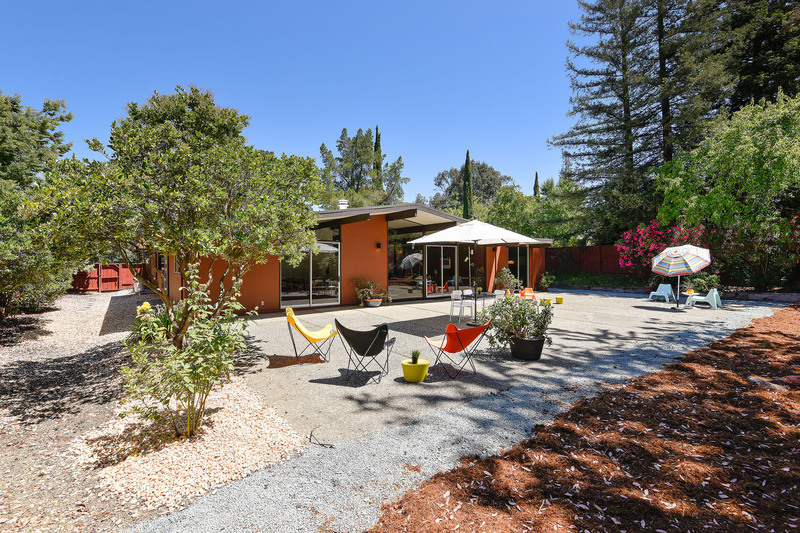 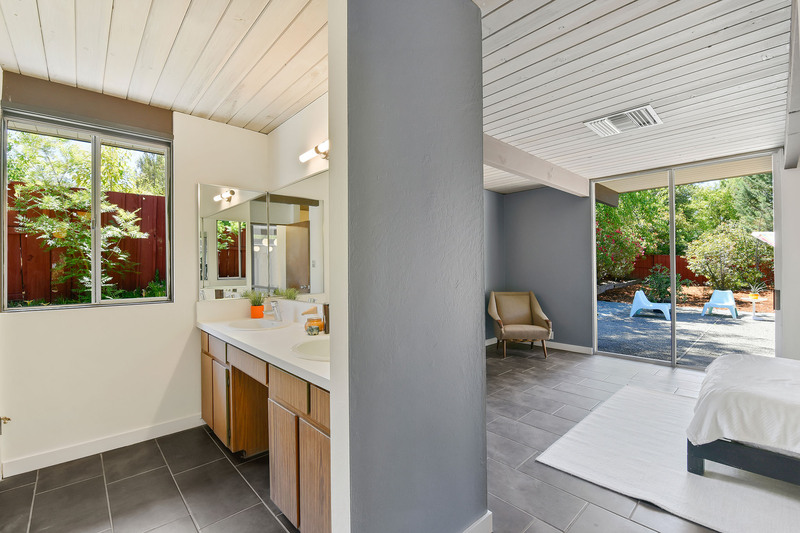 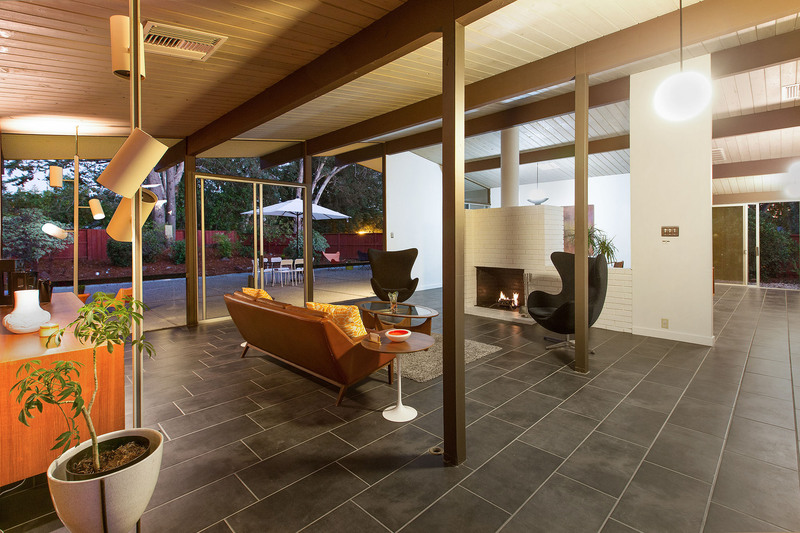 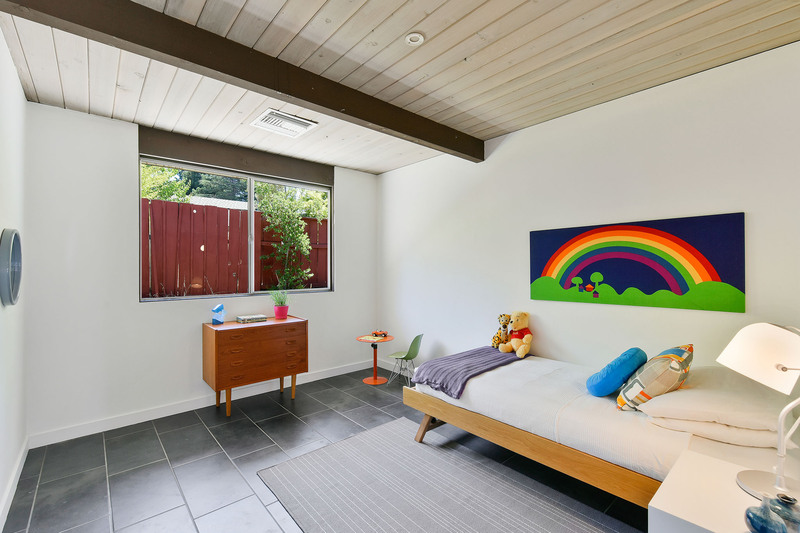 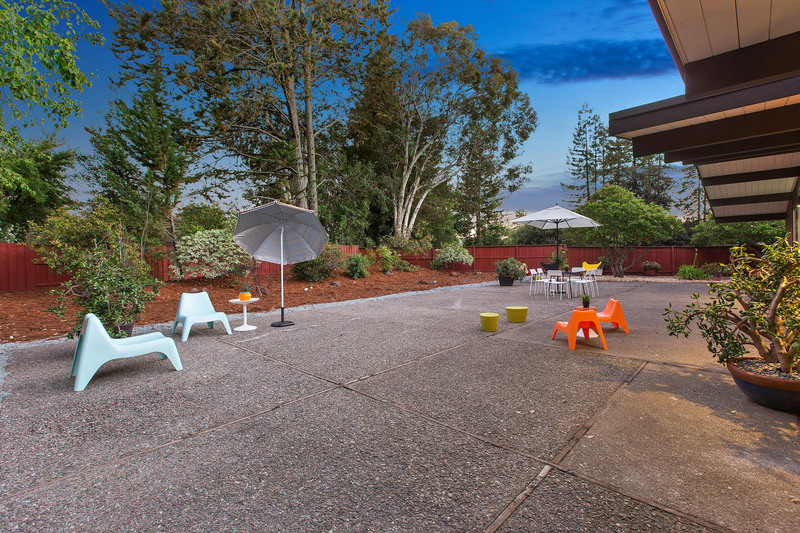 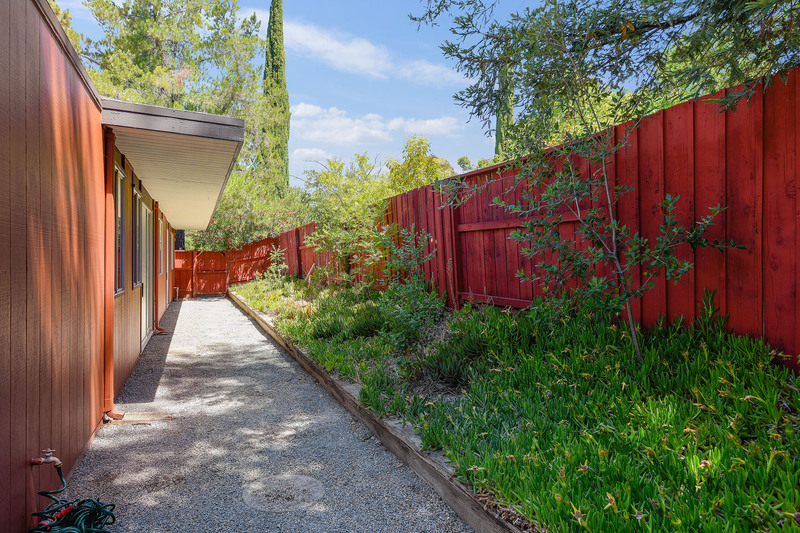 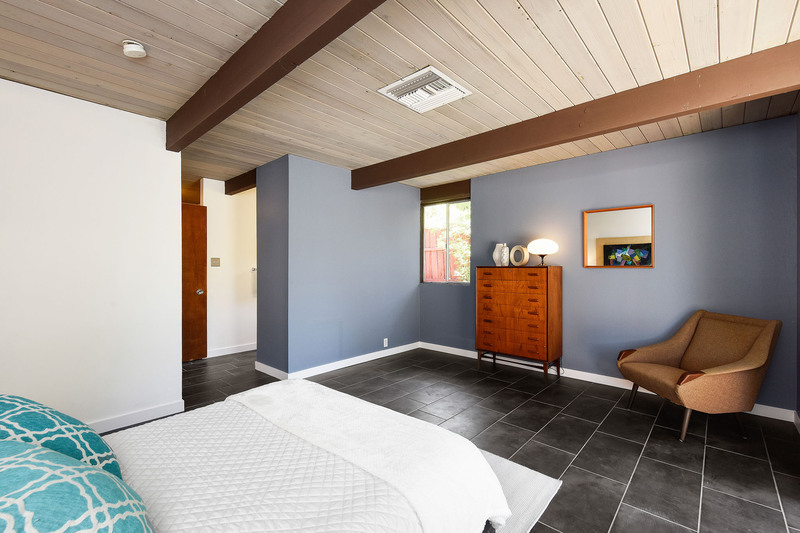 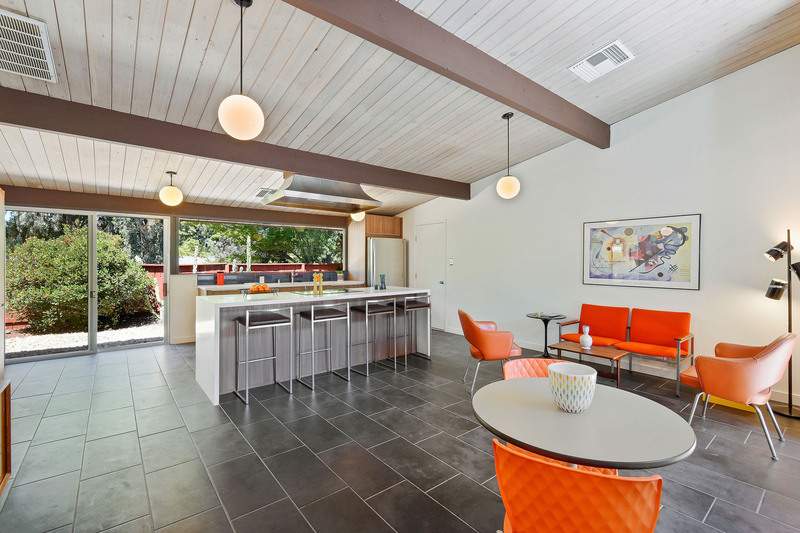 Escape to classic California indoor/outdoor living in one of the rarely available last Eichler homes designed by noted architect Claude Oakland in the highly desired Northgate community of Walnut Creek! 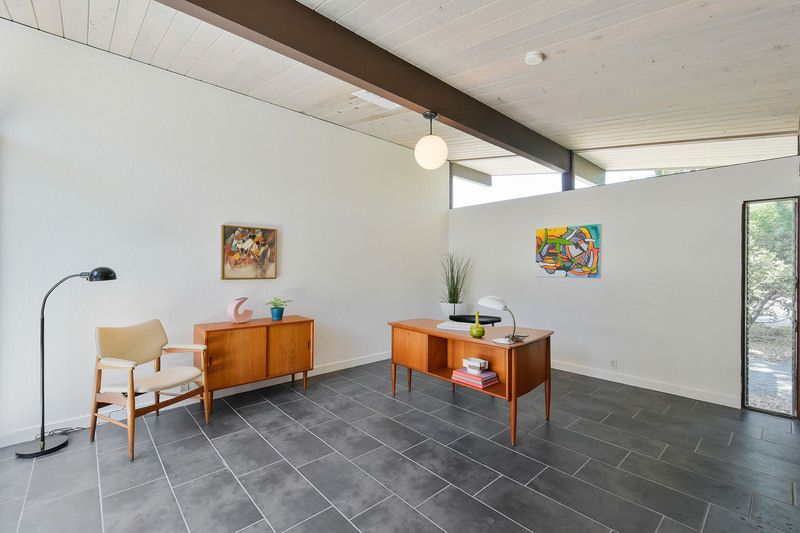 This 2,222 SF (per public records) 4 bedroom/2 bath Eichler has all the beloved original mid-century modern features like the central open-sky atrium, floor to ceiling walls of glass, post/beam ceilings highlighted with pendant globe lights and garden access via glass sliders from almost every room. 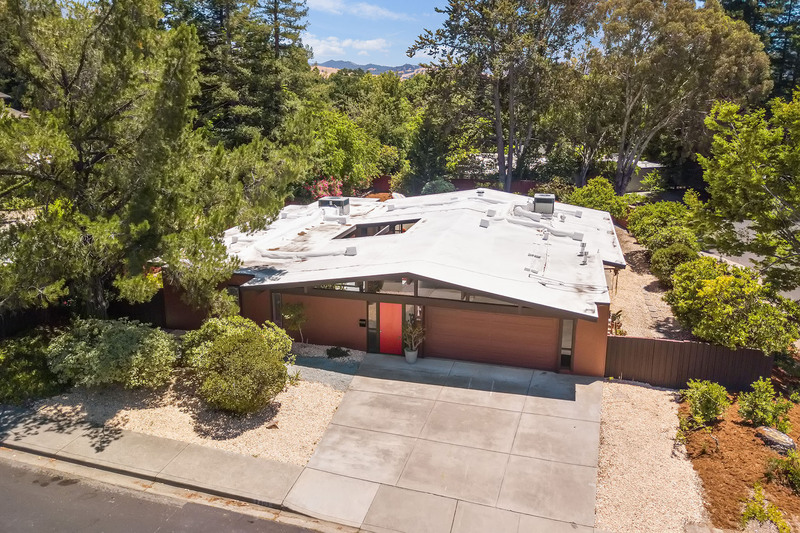 Constructed in 1971 along with six others in the foothills of Mt. 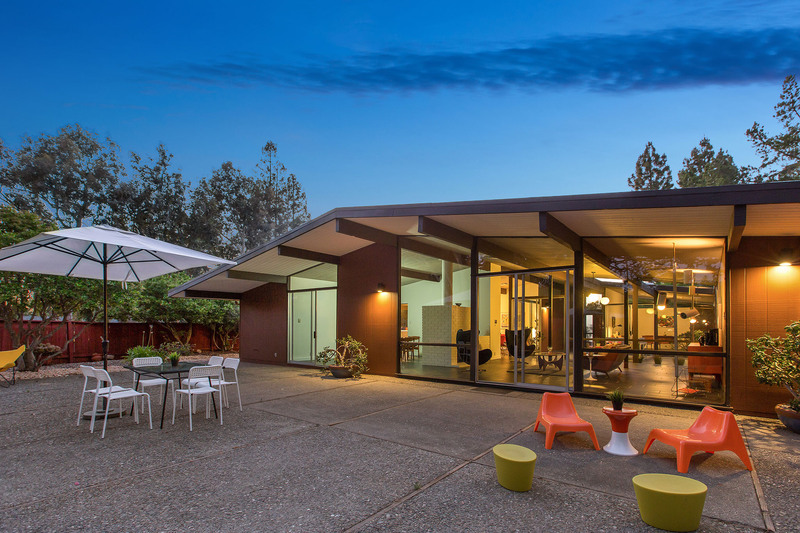 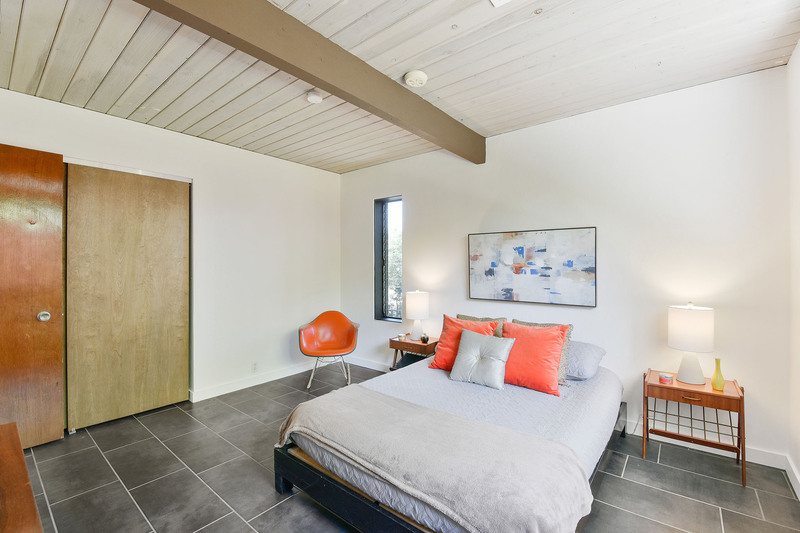 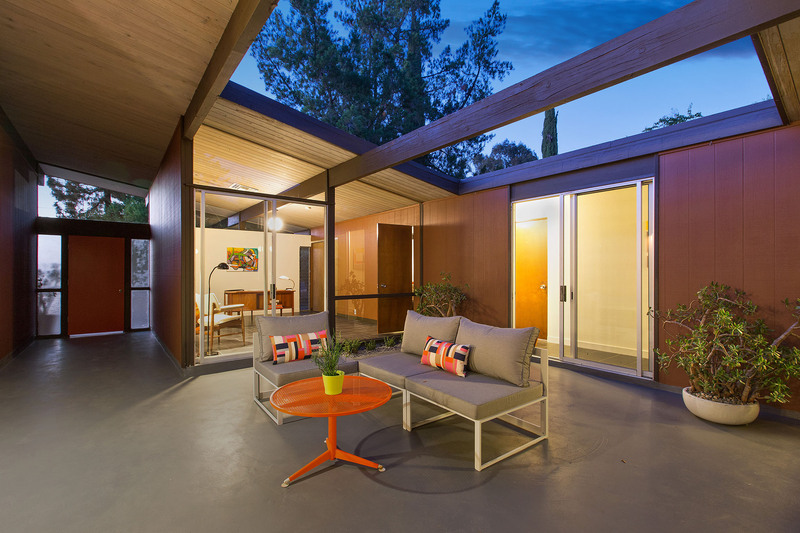 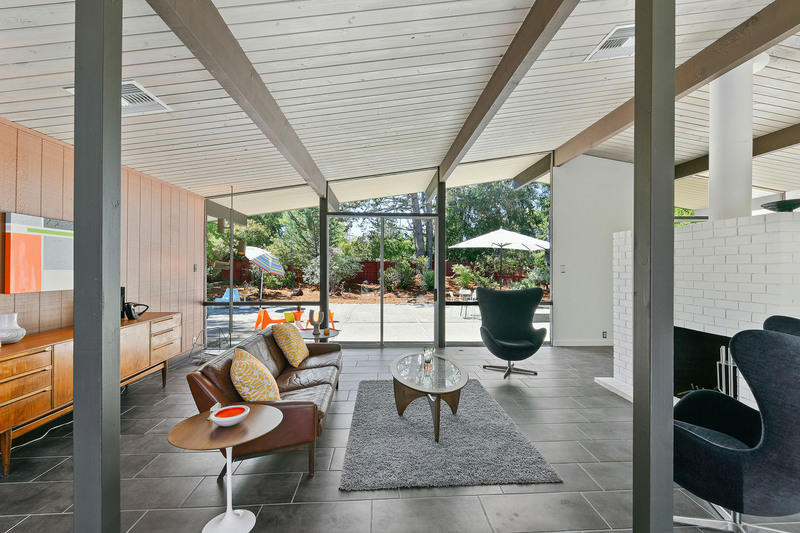 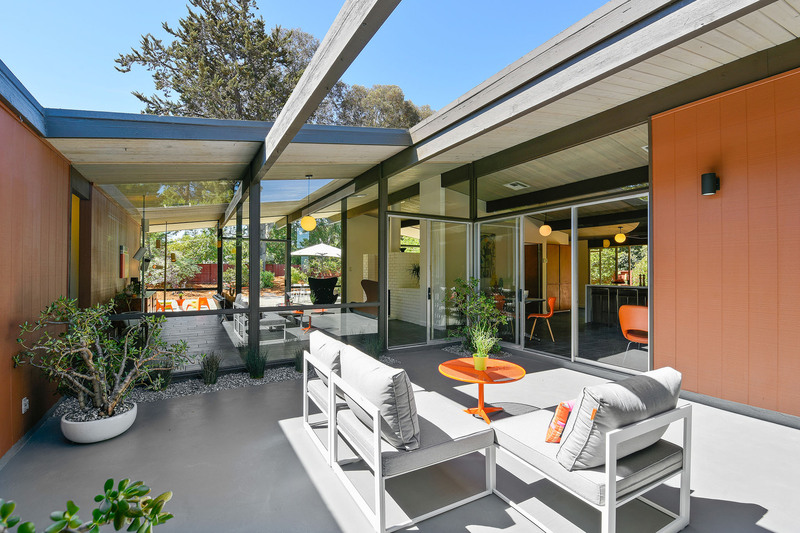 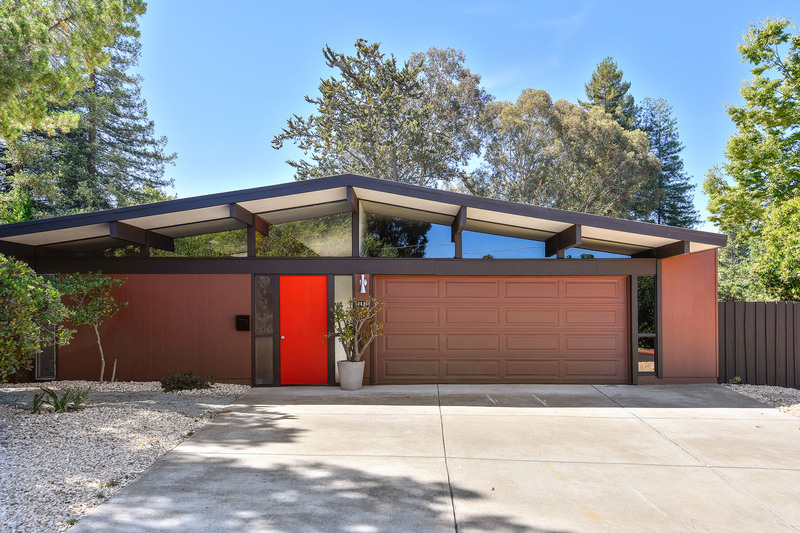 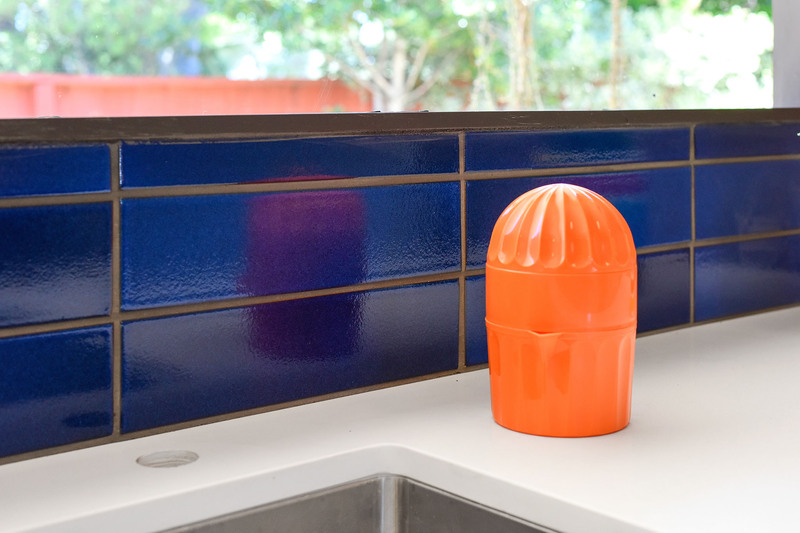 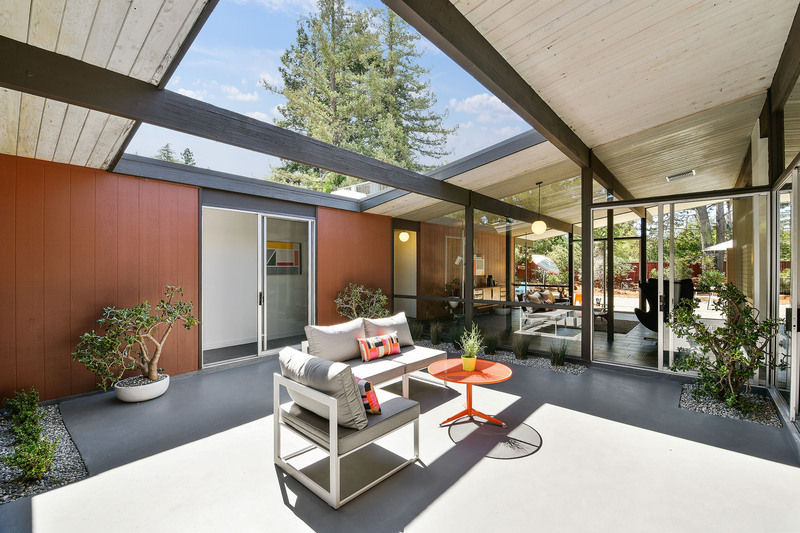 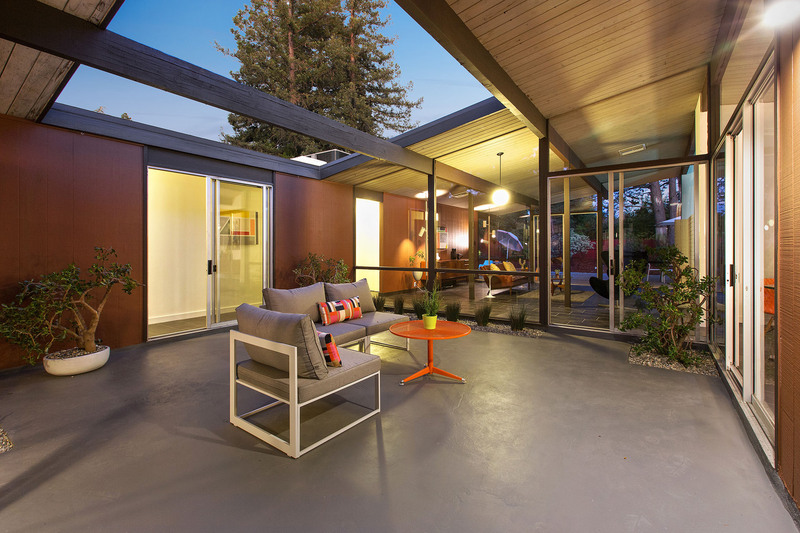 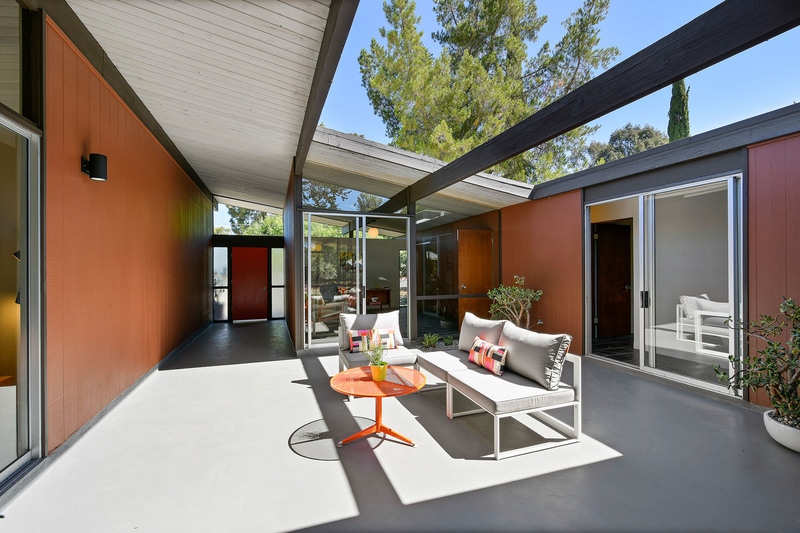 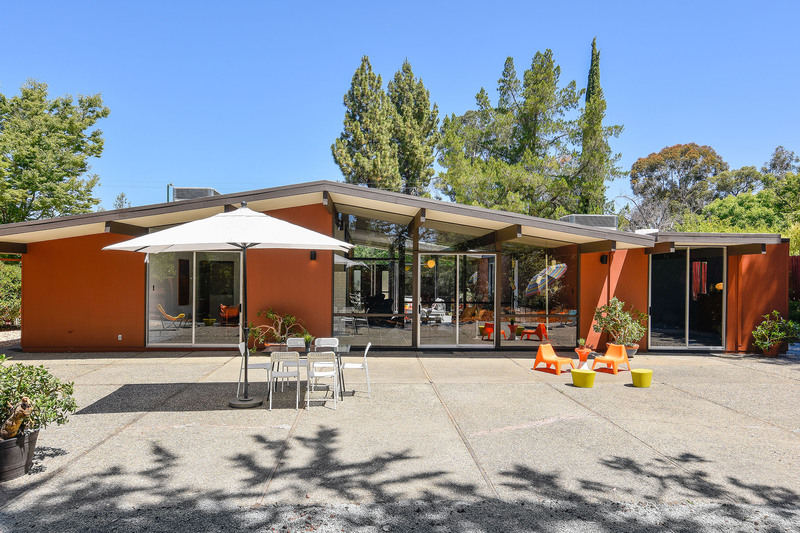 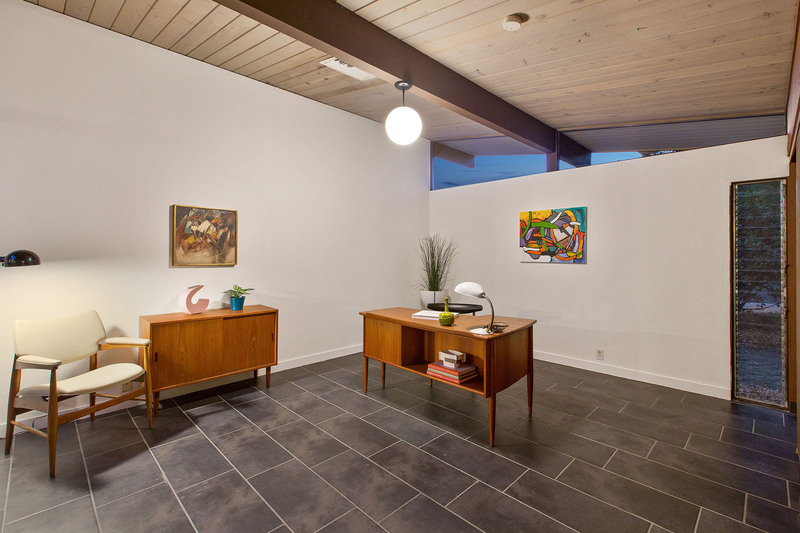 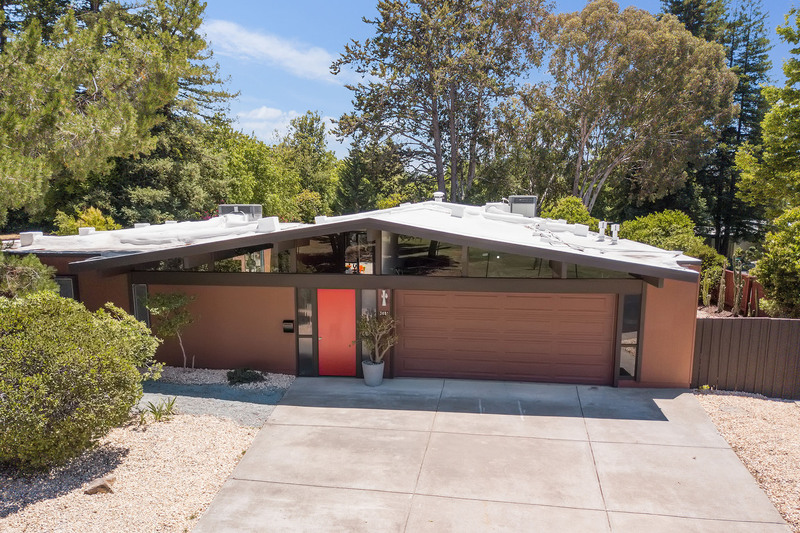 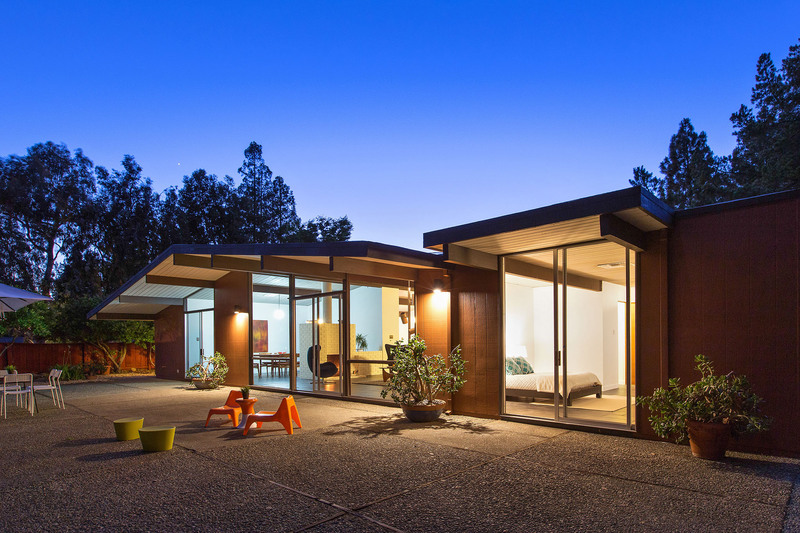 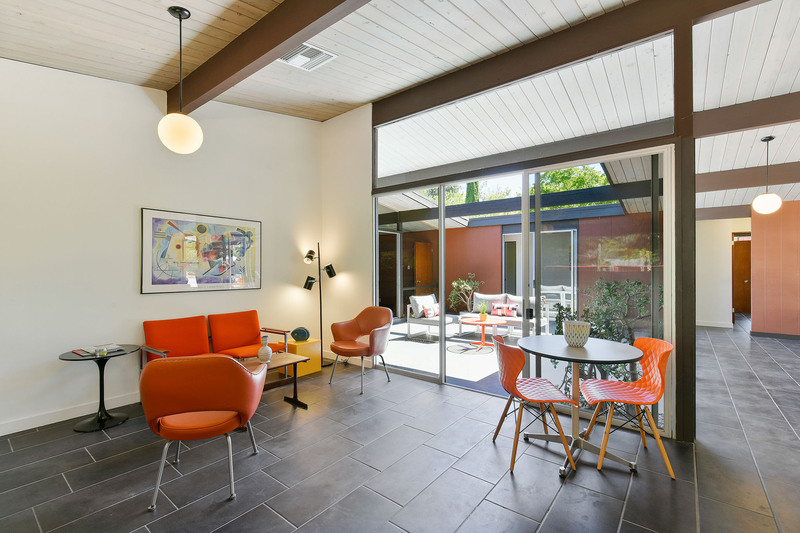 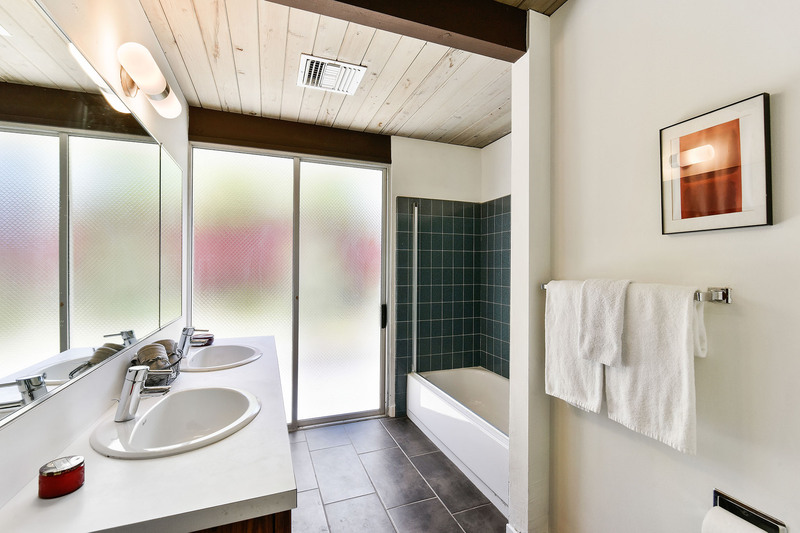 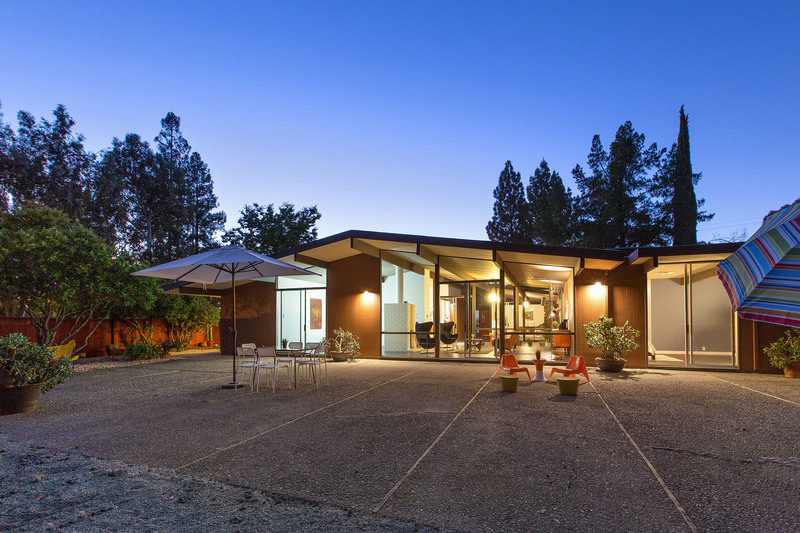 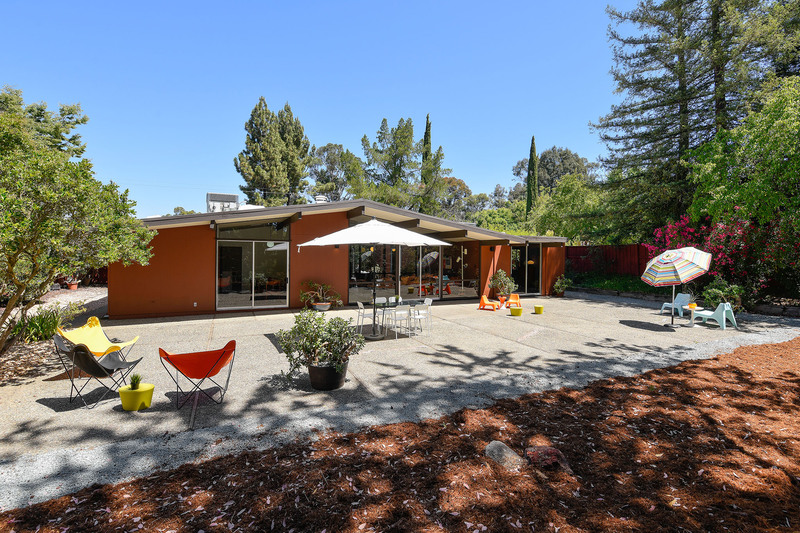 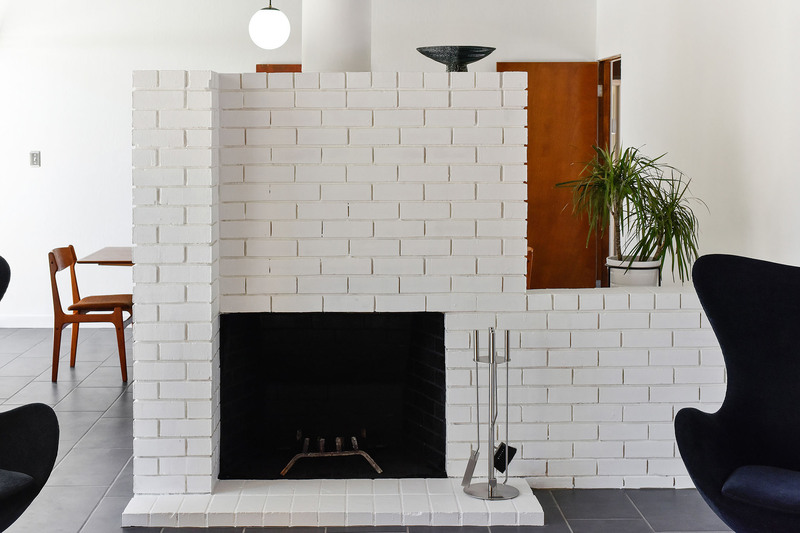 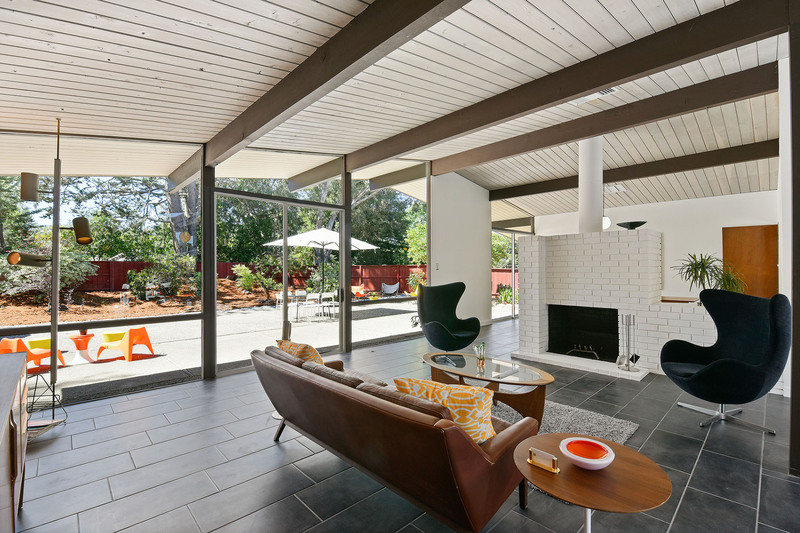 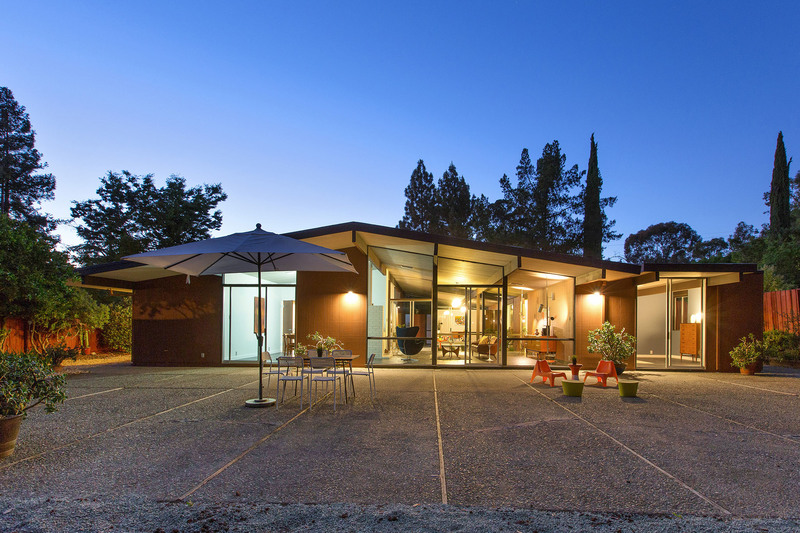 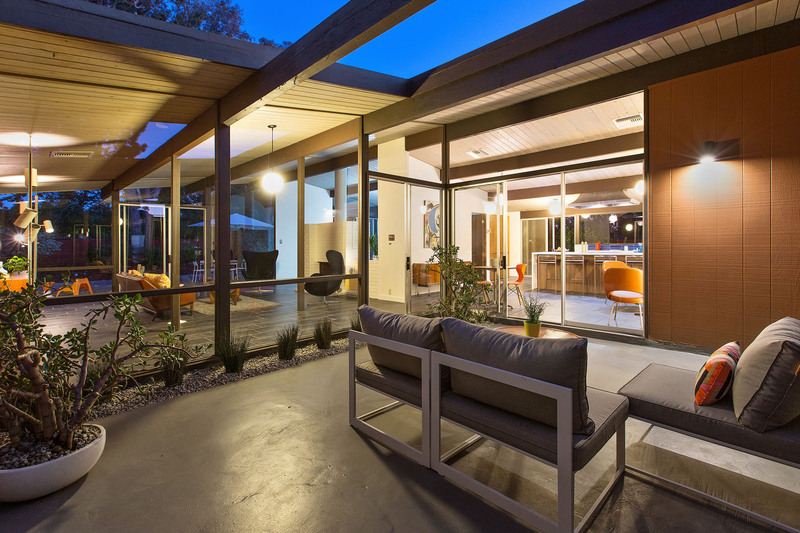 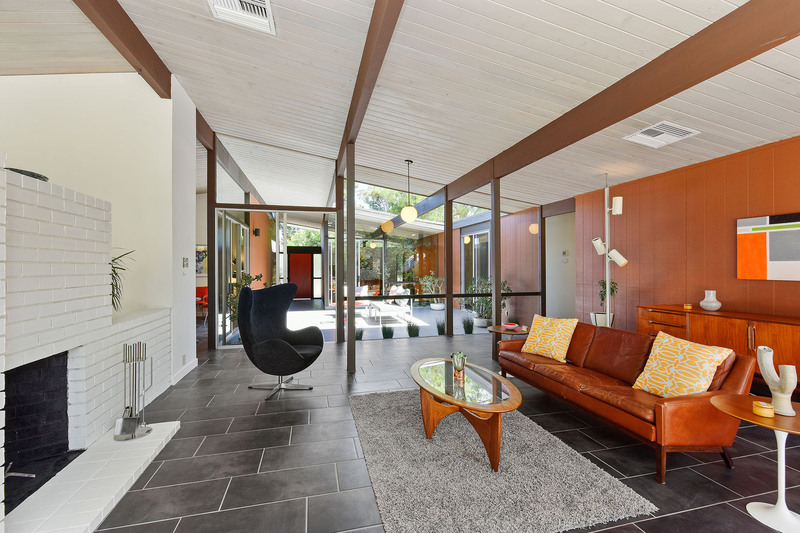 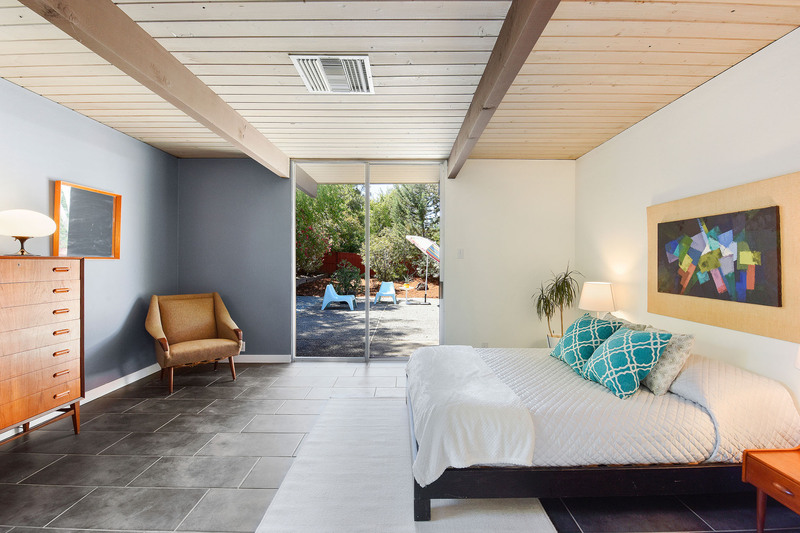 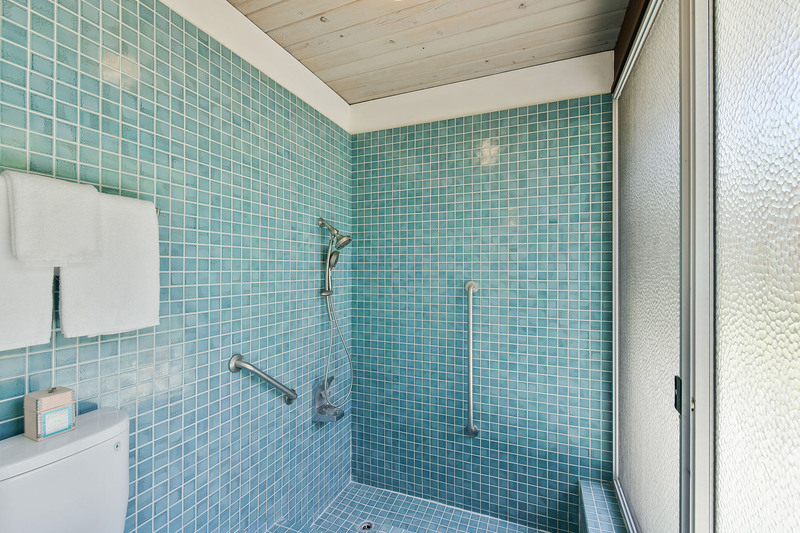 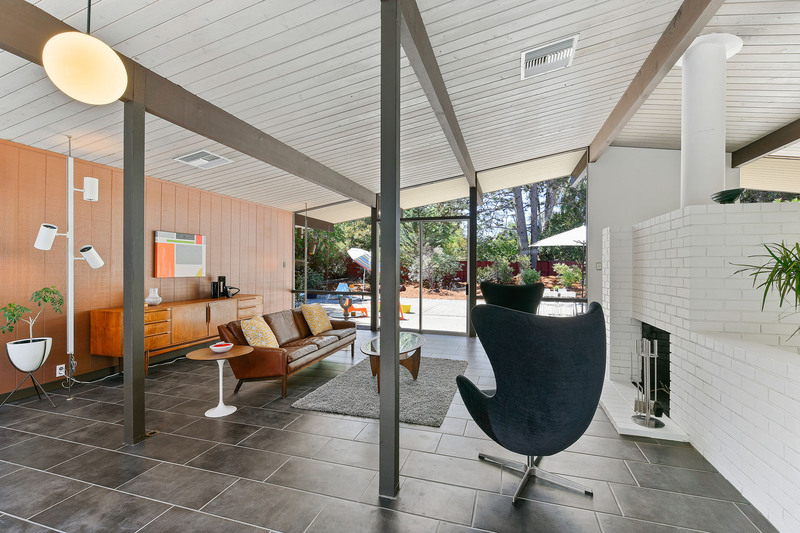 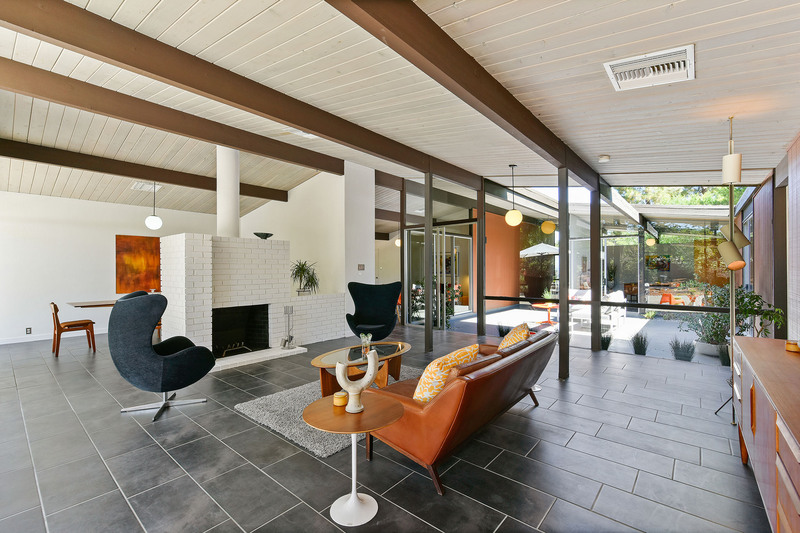 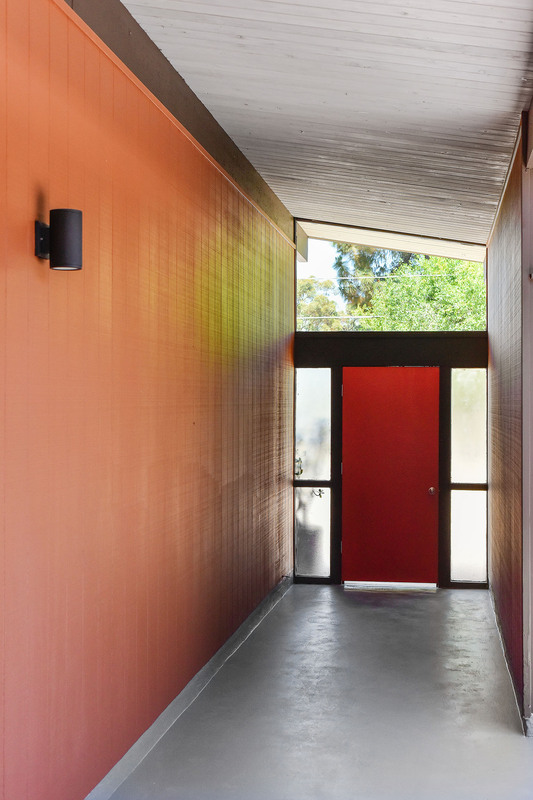 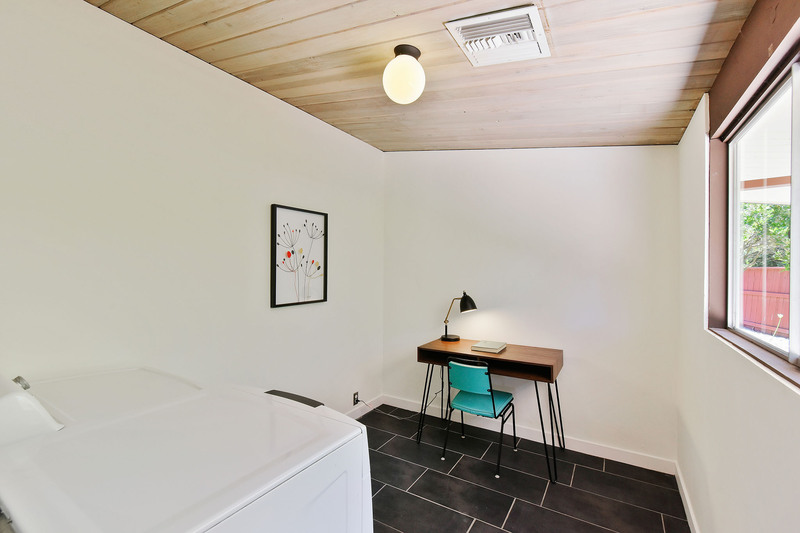 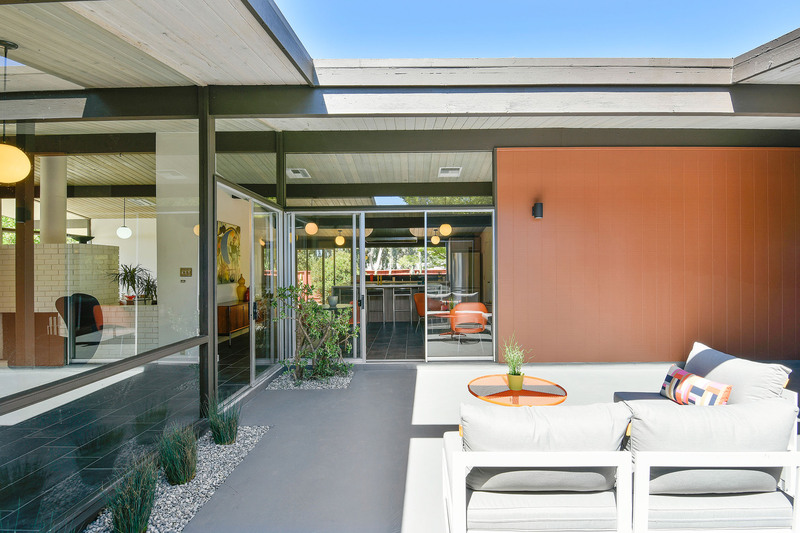 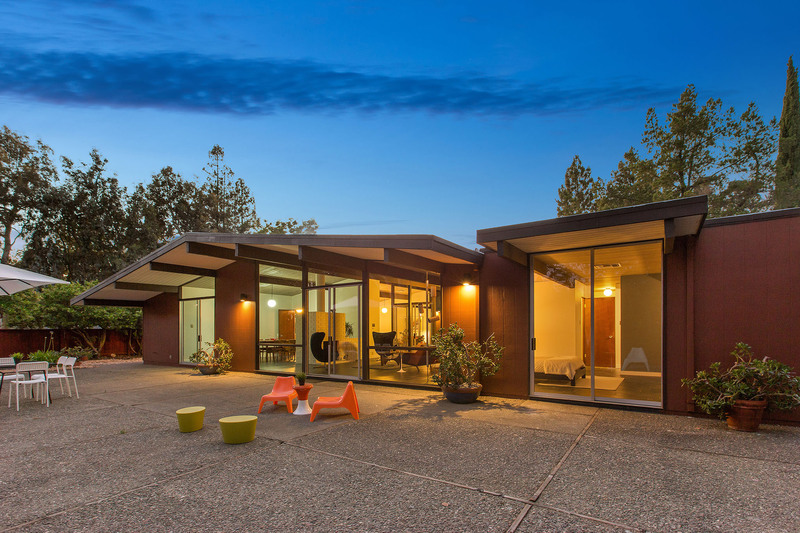 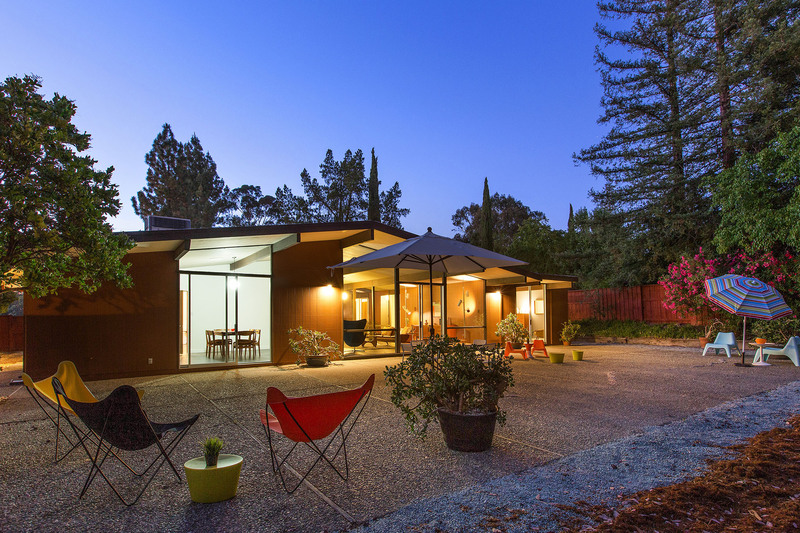 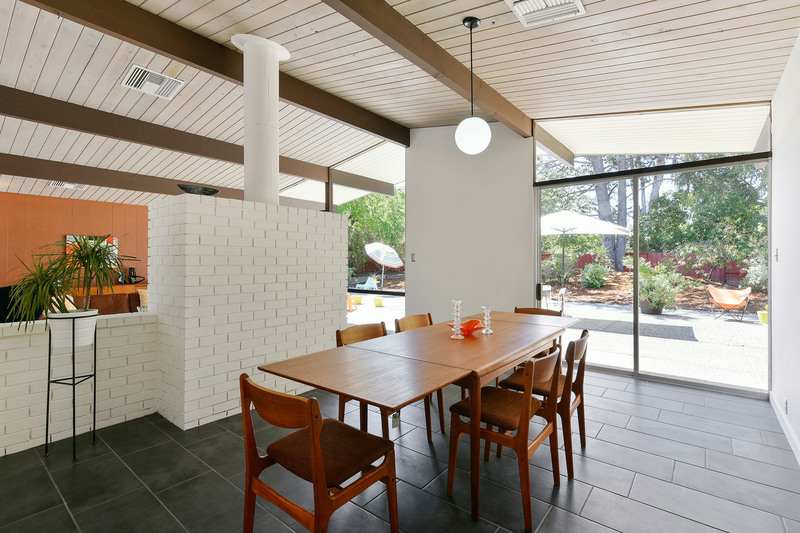 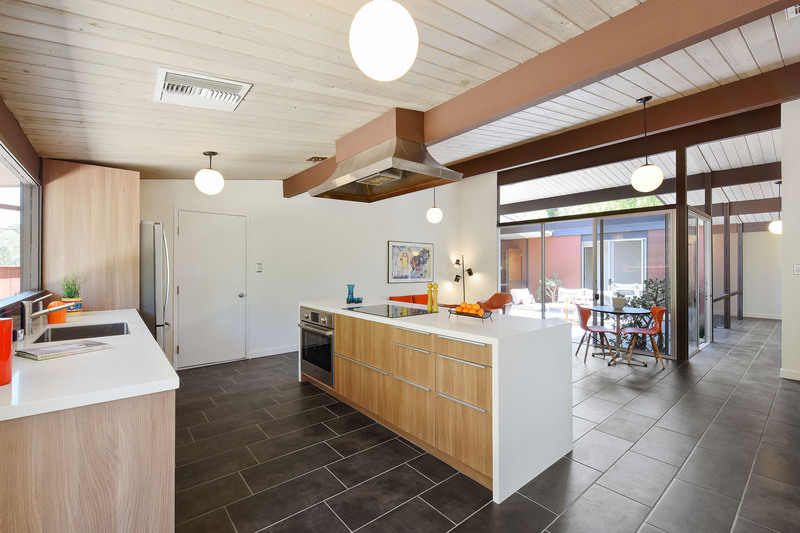 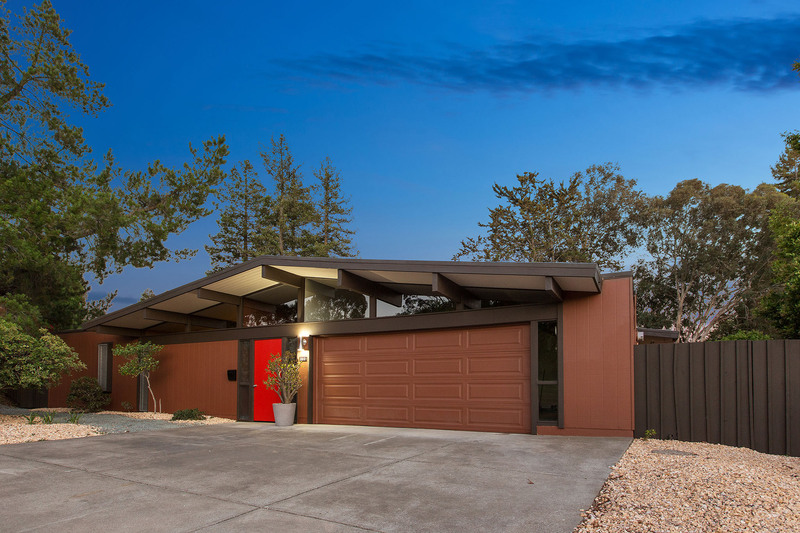 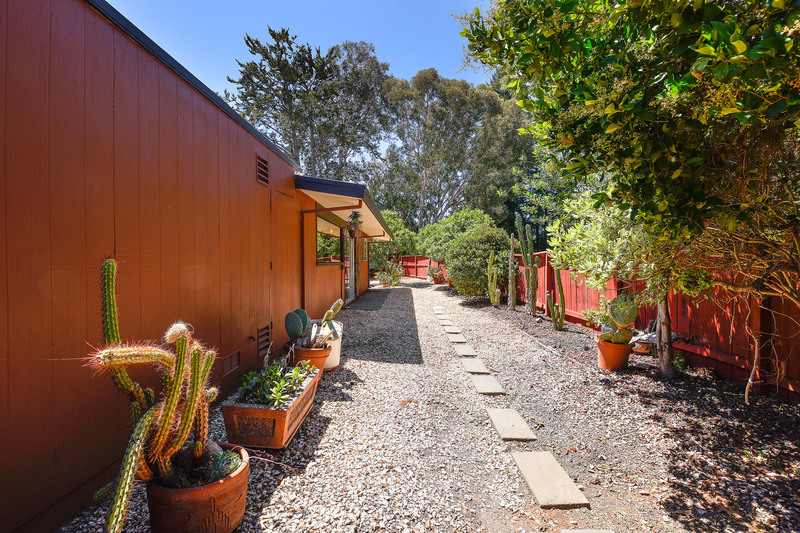 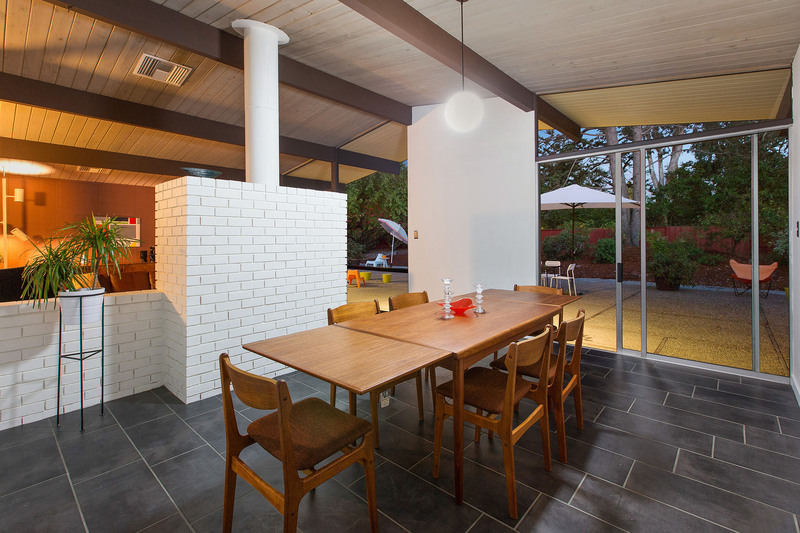 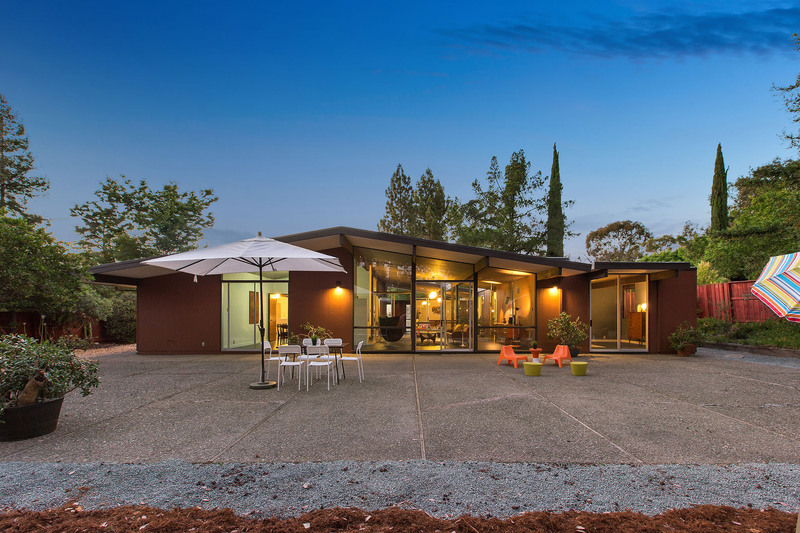 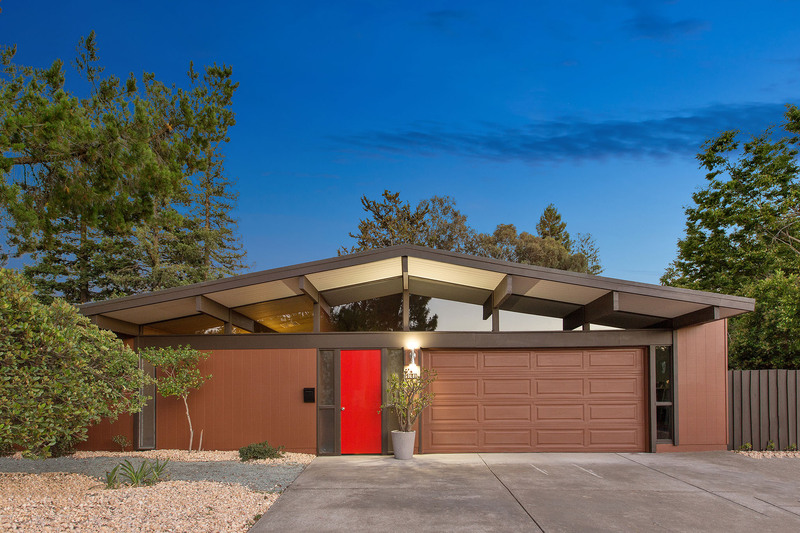 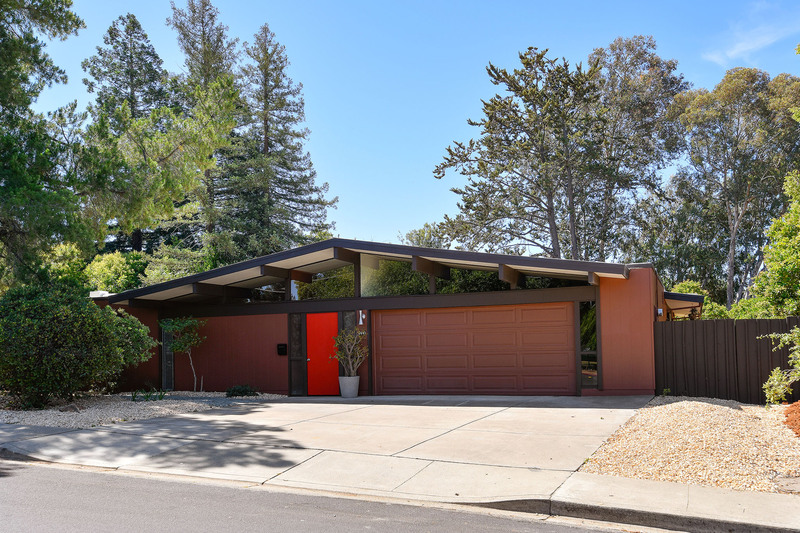 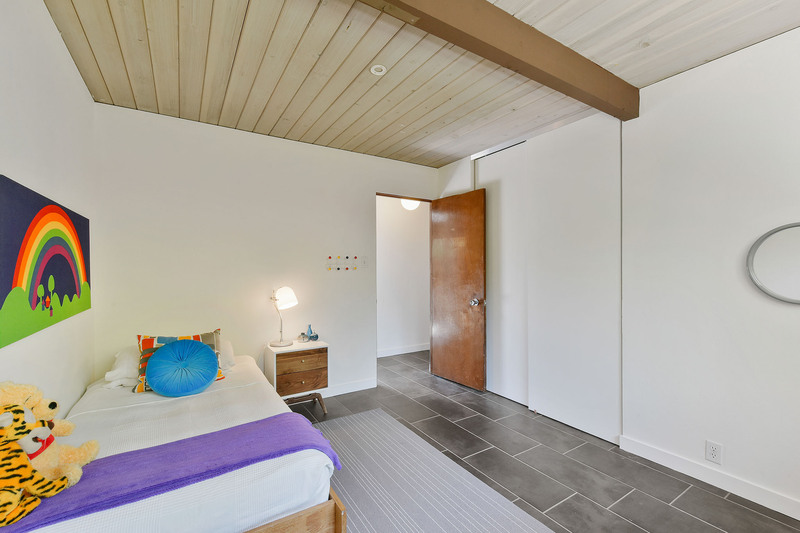 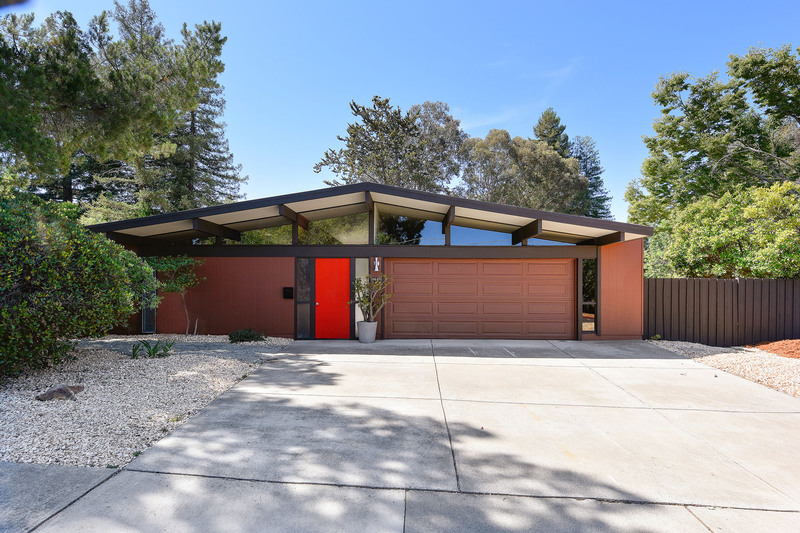 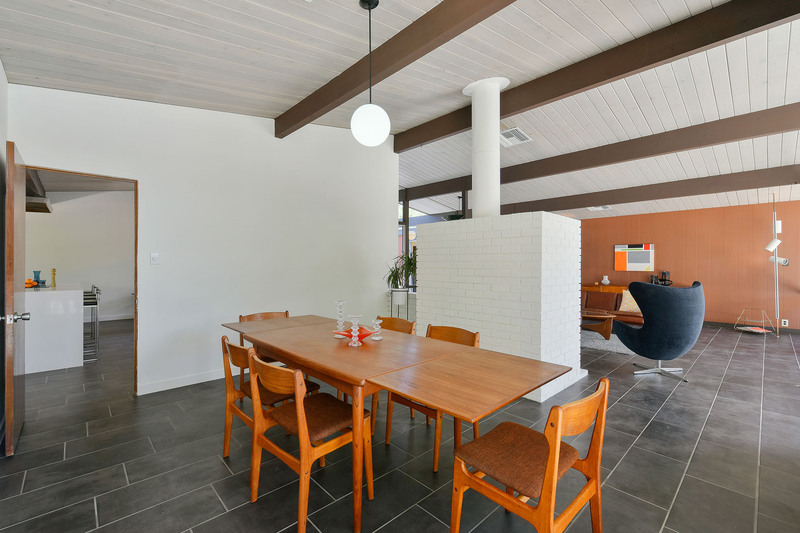 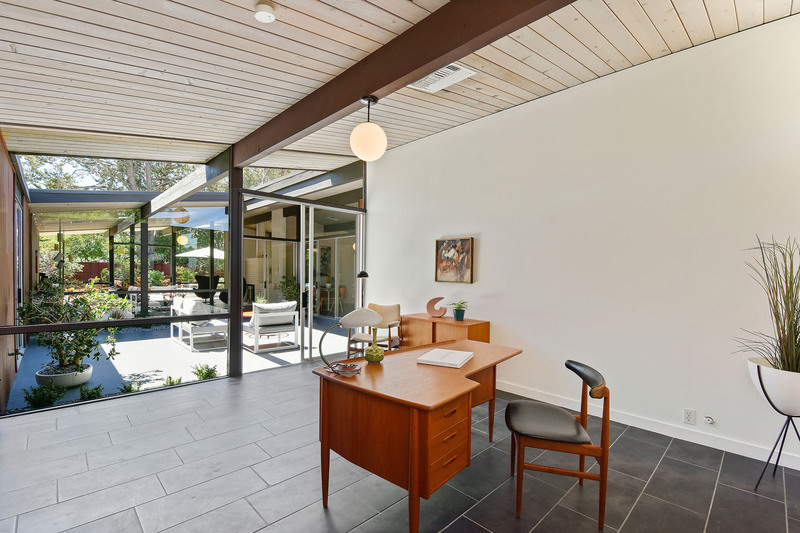 Diablo, it’s more spacious and on a larger .32-acre (per public record) parcel than earlier Eichler models. 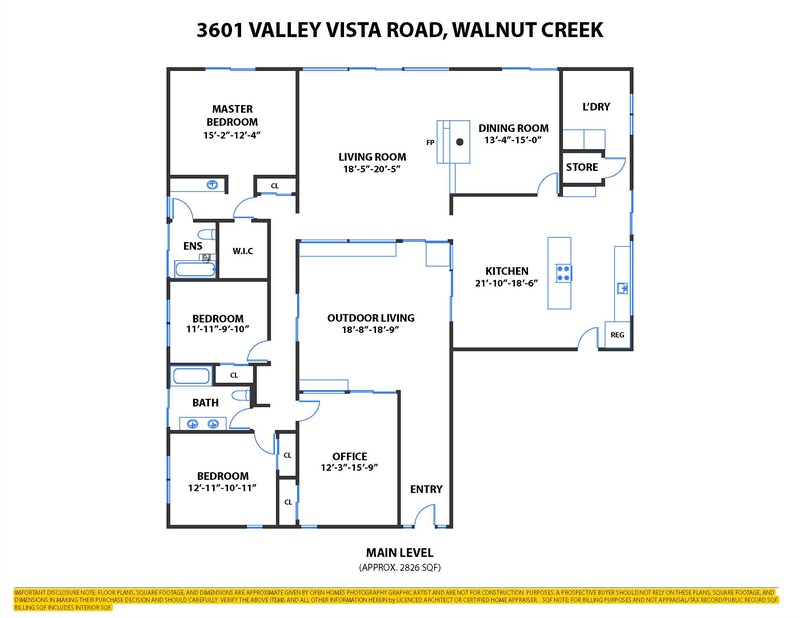 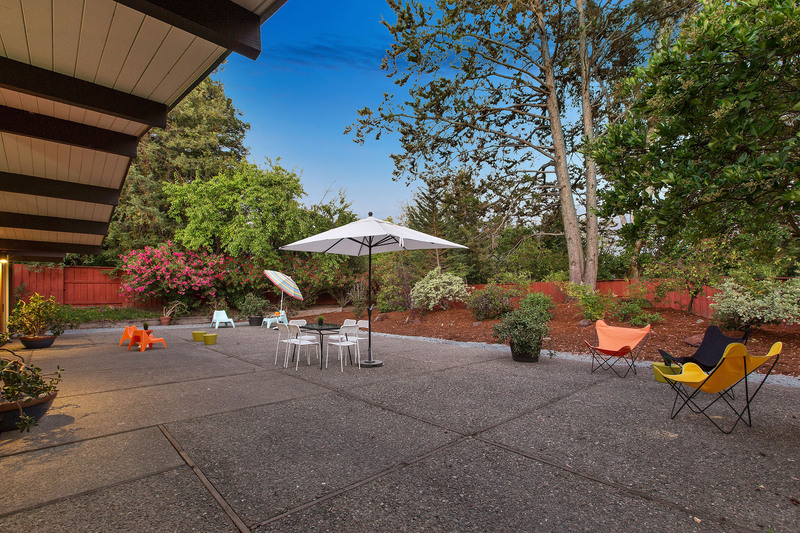 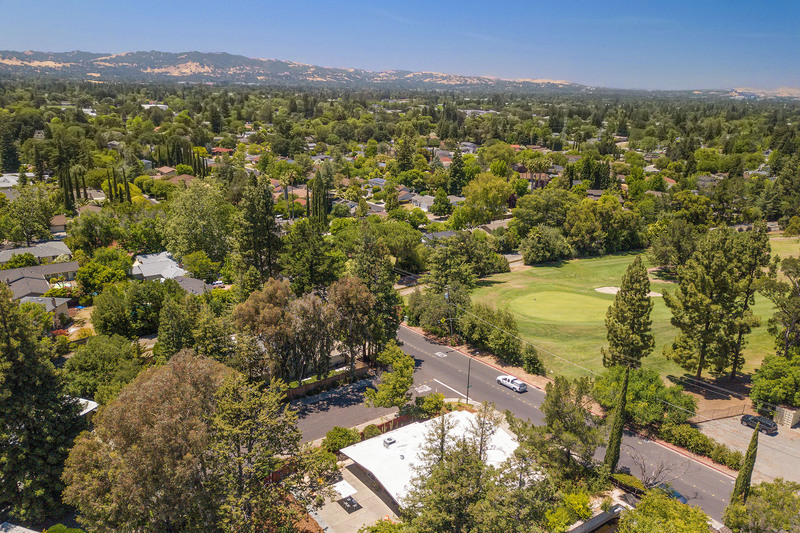 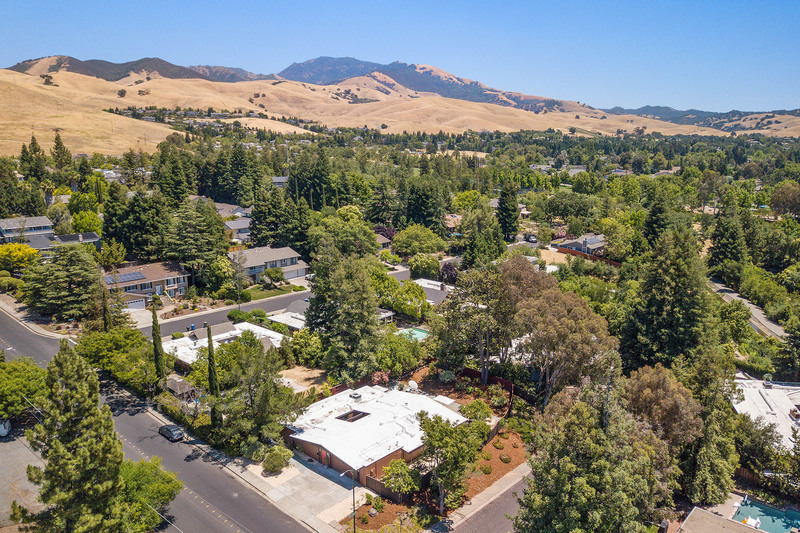 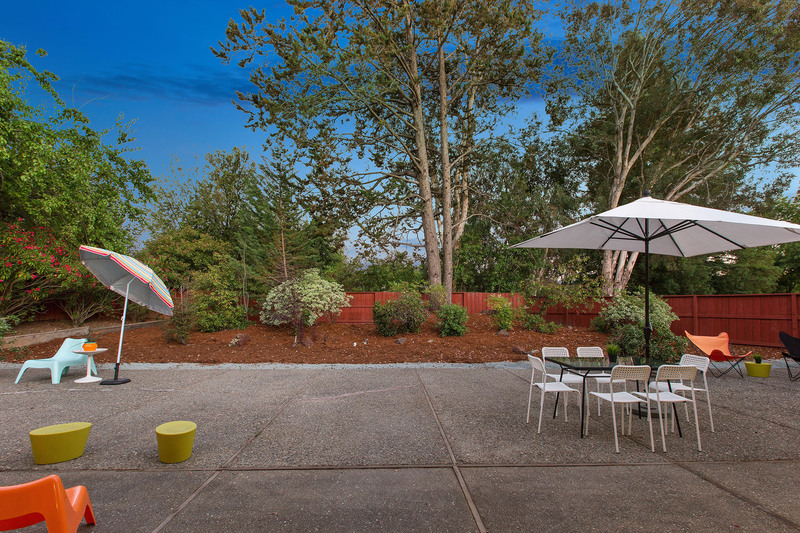 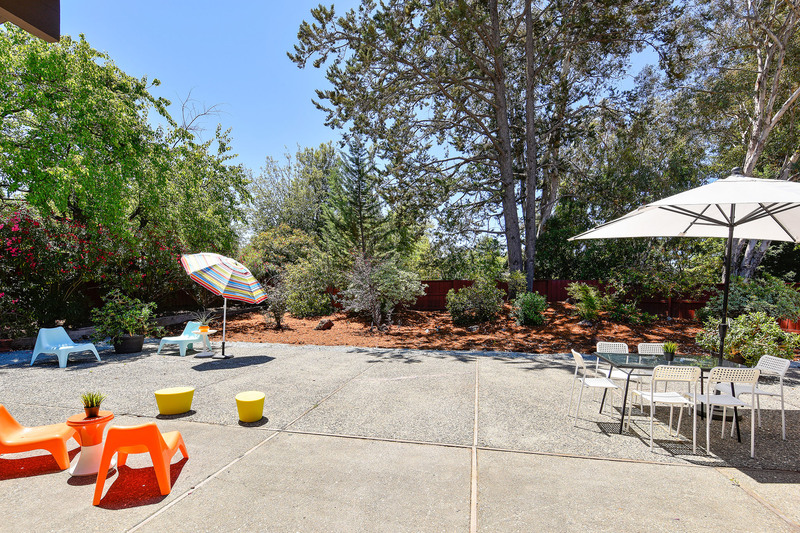 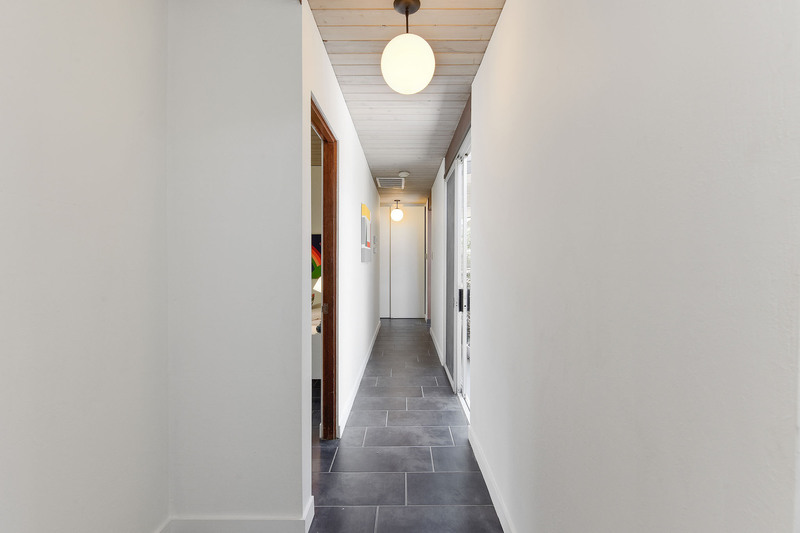 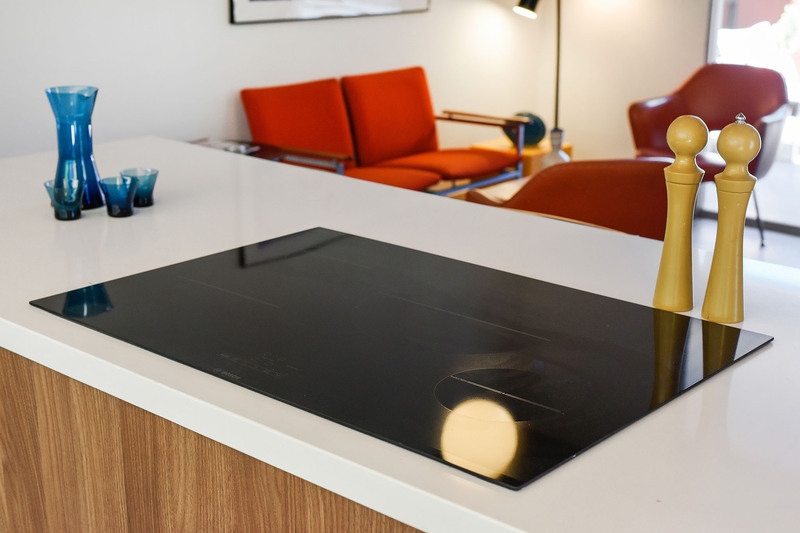 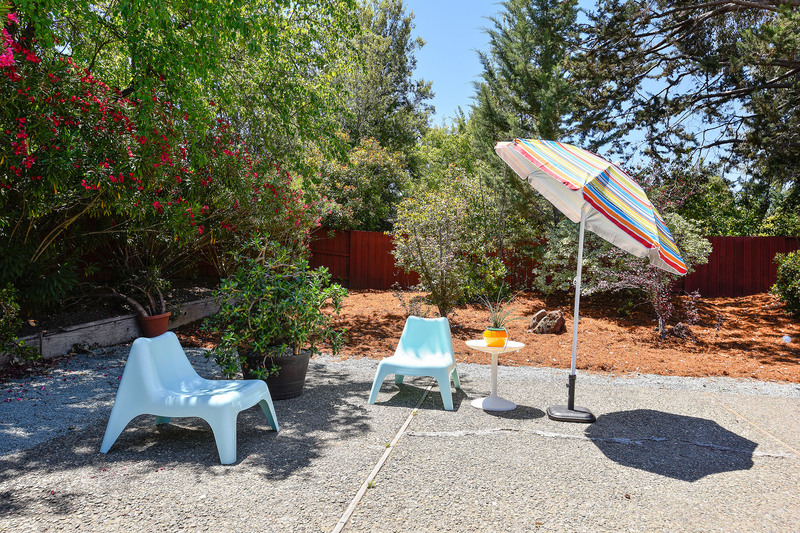 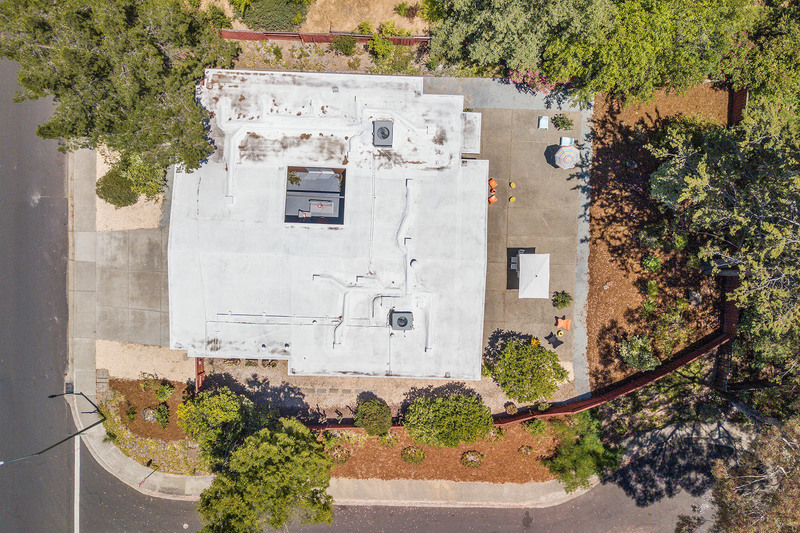 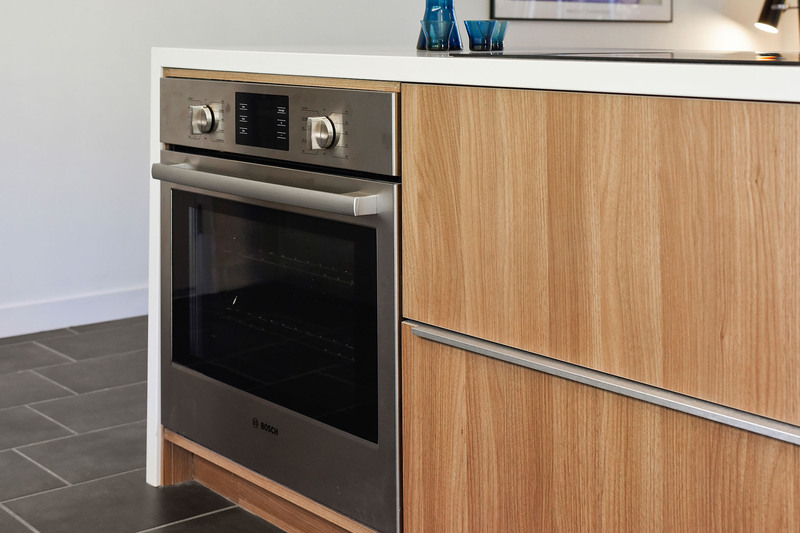 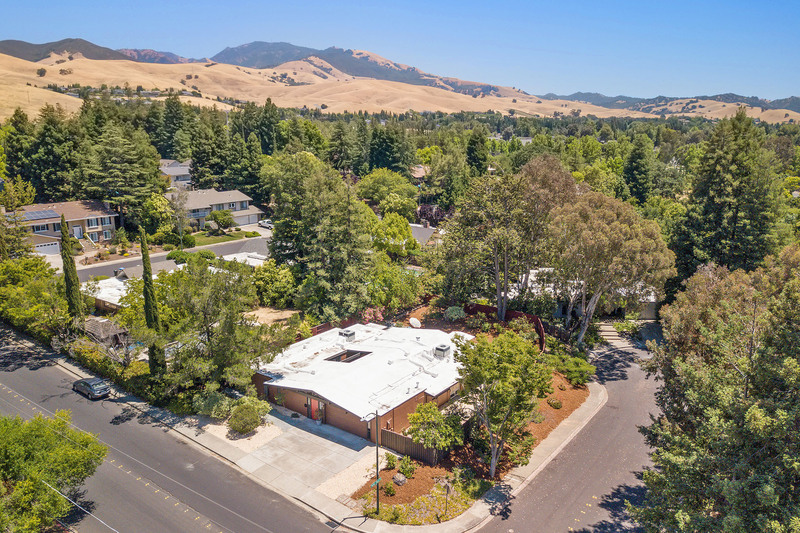 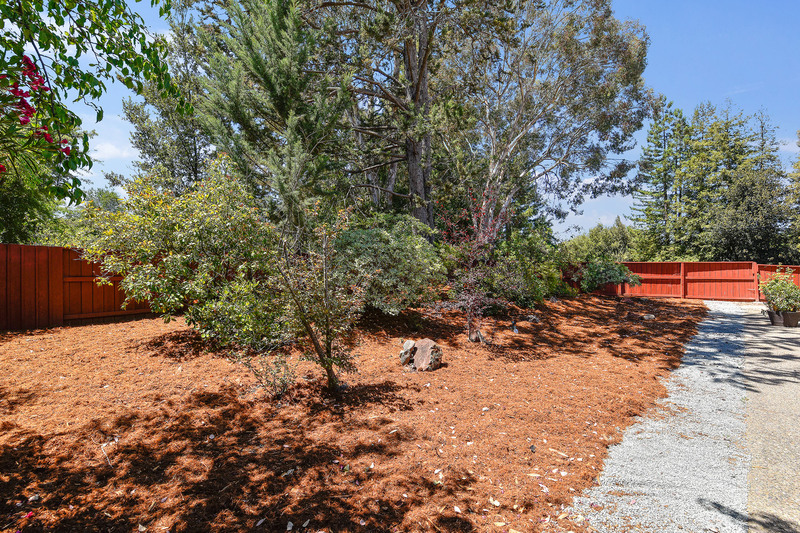 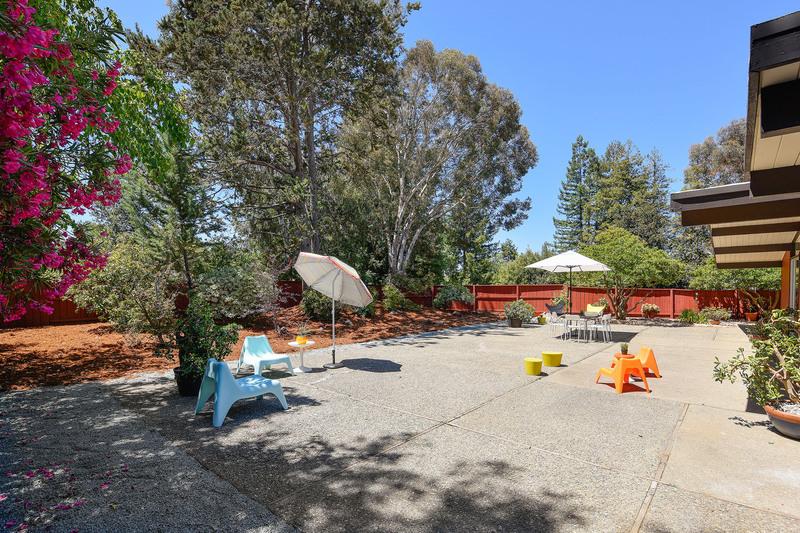 Updates include a new kitchen with an expanded breakfast island, Bosch stainless appliances with a modern induction cooktop, new porcelain tile flooring throughout, a tankless water heater & 2-zone HVAC with foam roofing for warm East Bay summers. 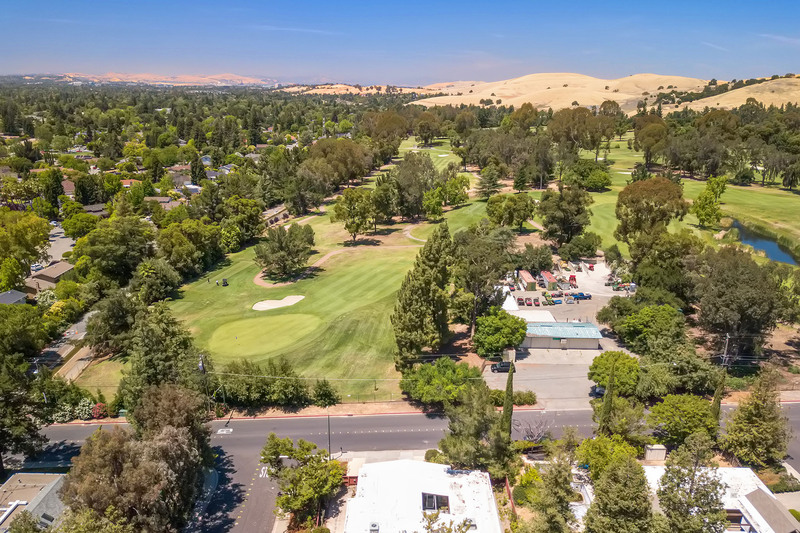 Perched on a large corner lot right on the championship Boundary Oaks Golf course, also take advantage of the Ygnacio Canal biking/running trail system a block away, and Mt. 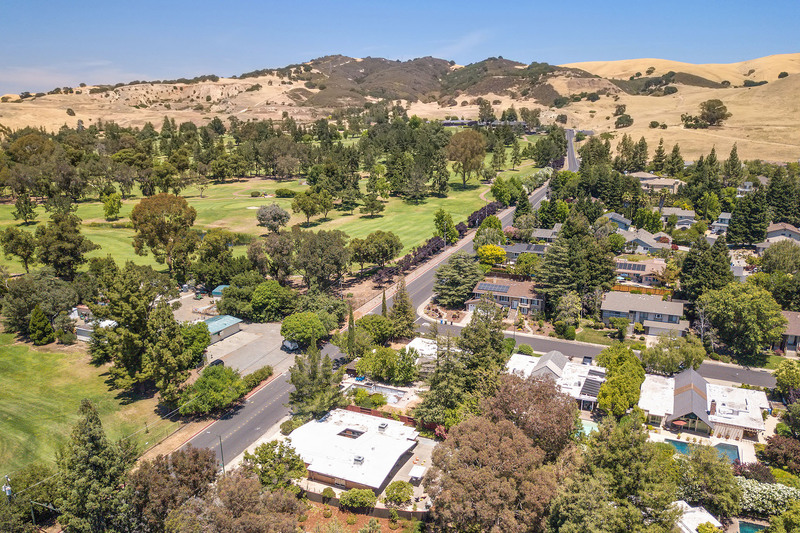 Diablo State Park just to name a few of the numerous options for outdoor activities. 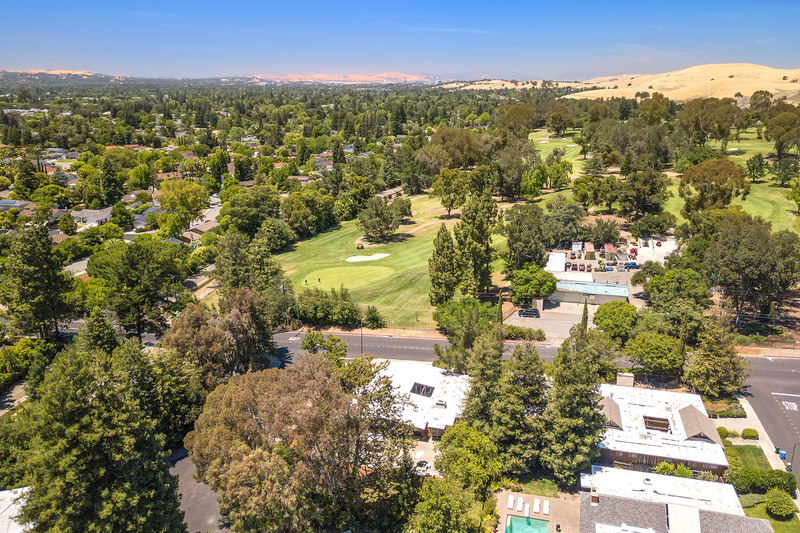 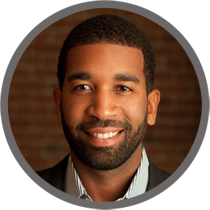 Whole Foods, Safeway, coffee shops, restaurants, and shopping and highly regarded schools are also minutes away.